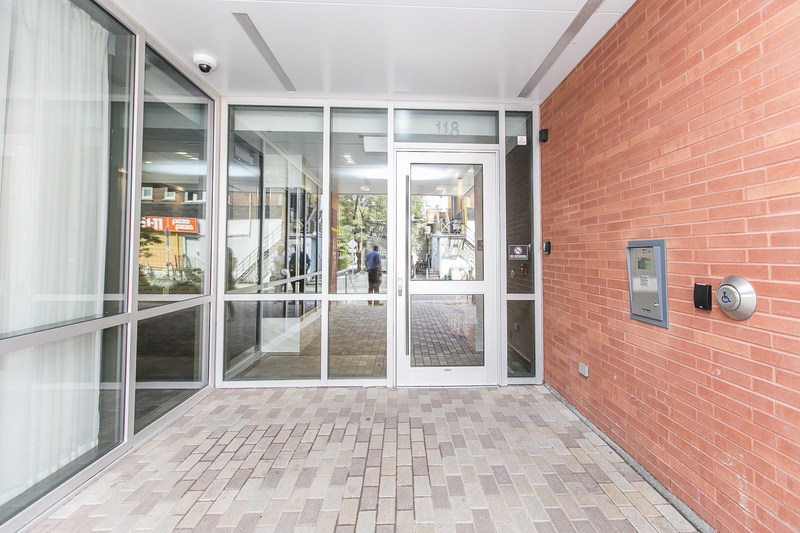 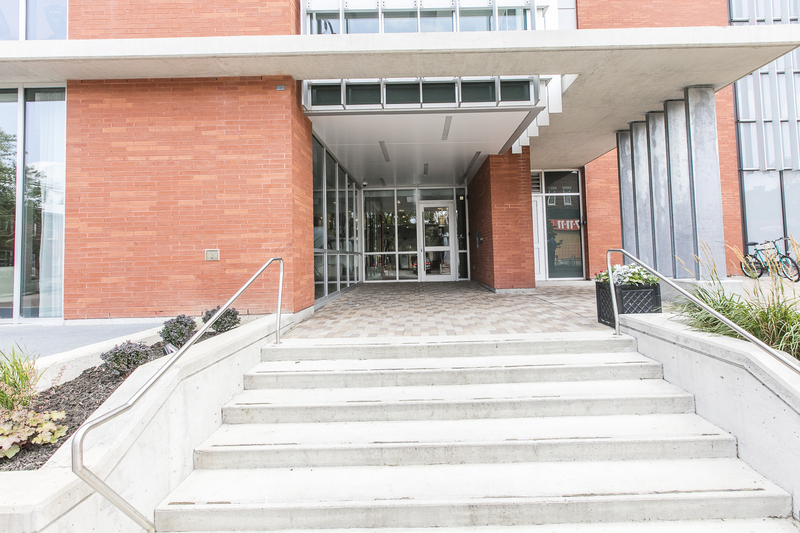 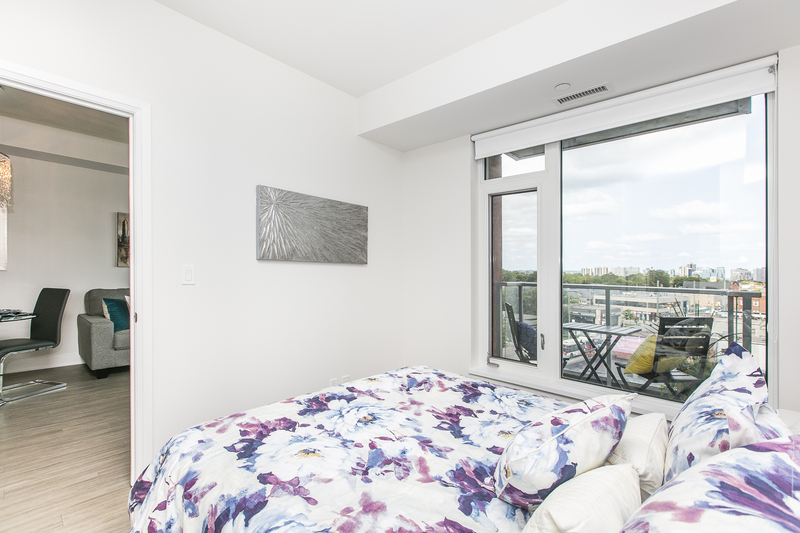 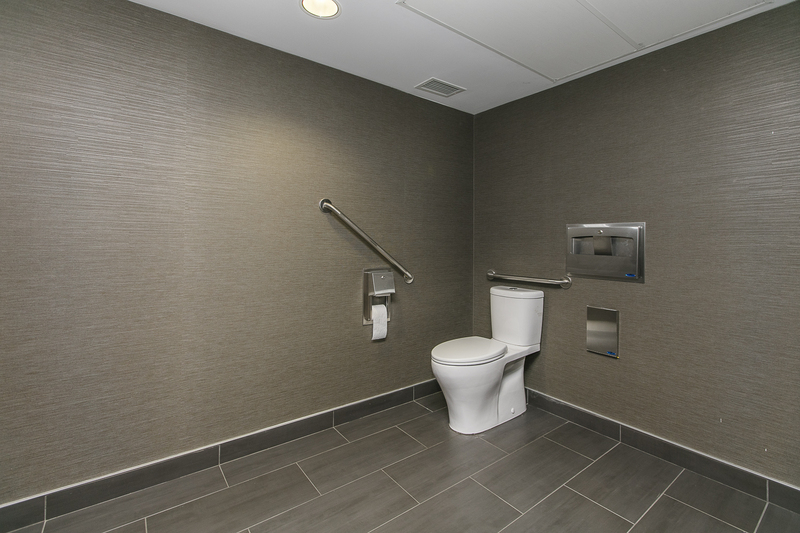 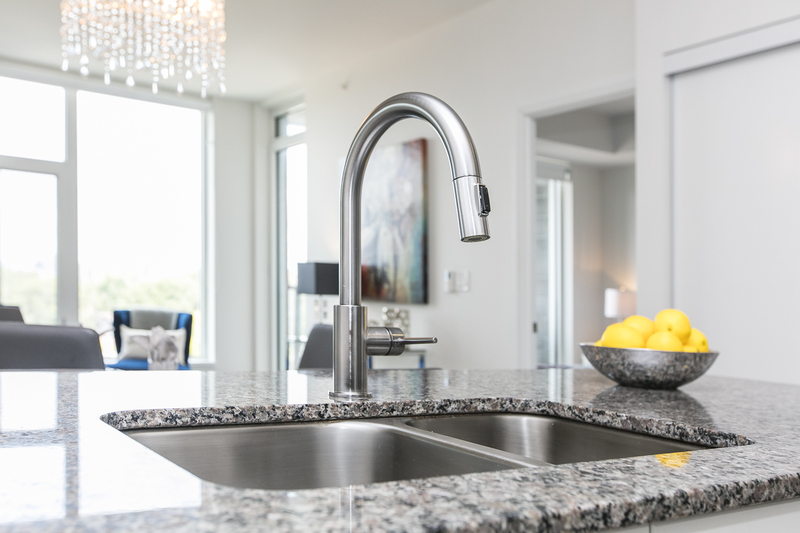 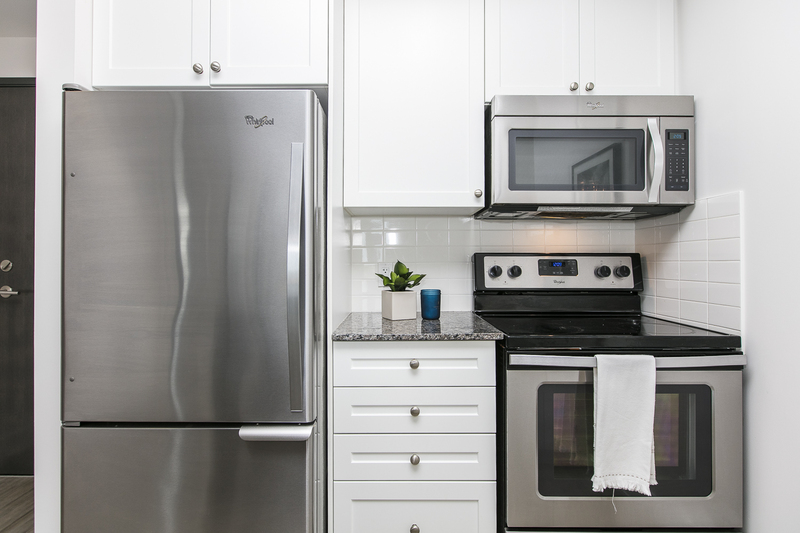 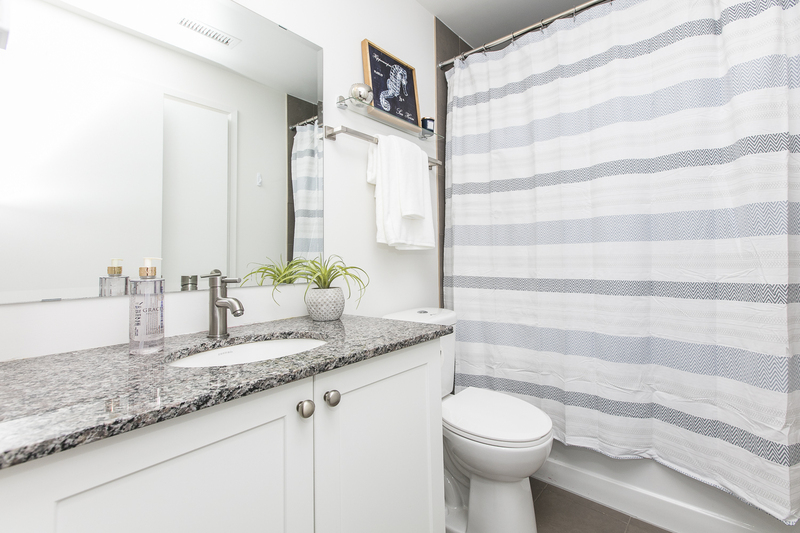 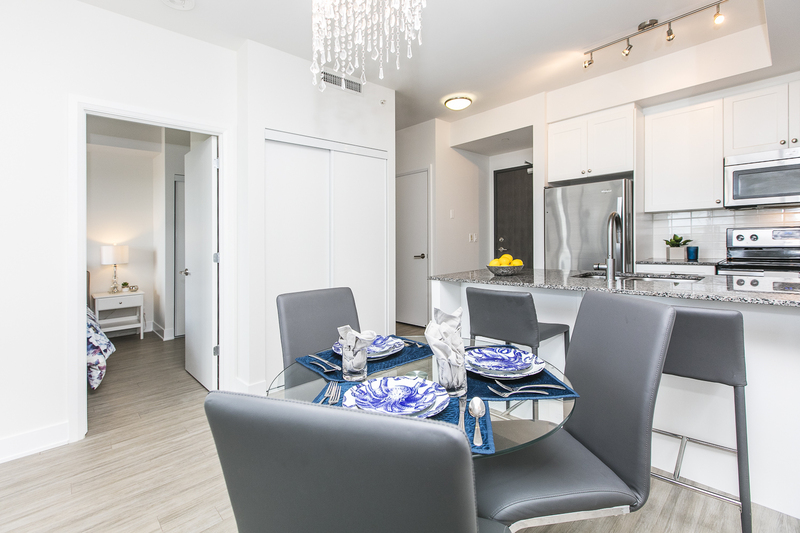 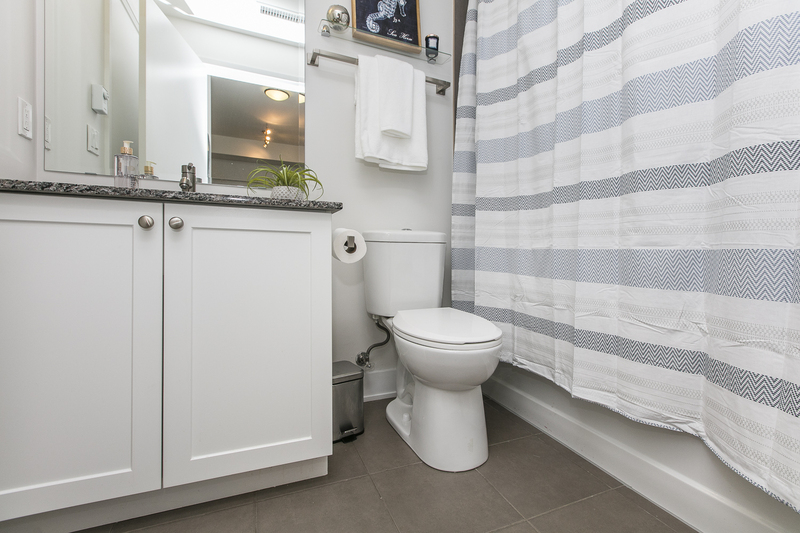 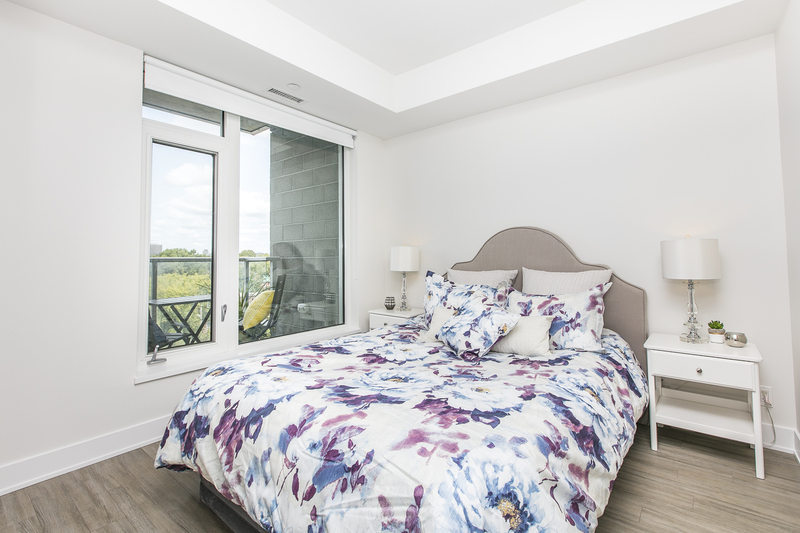 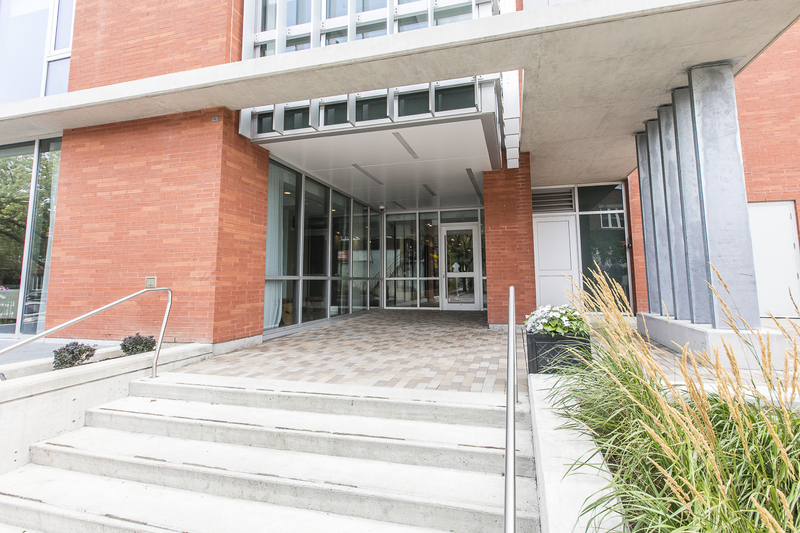 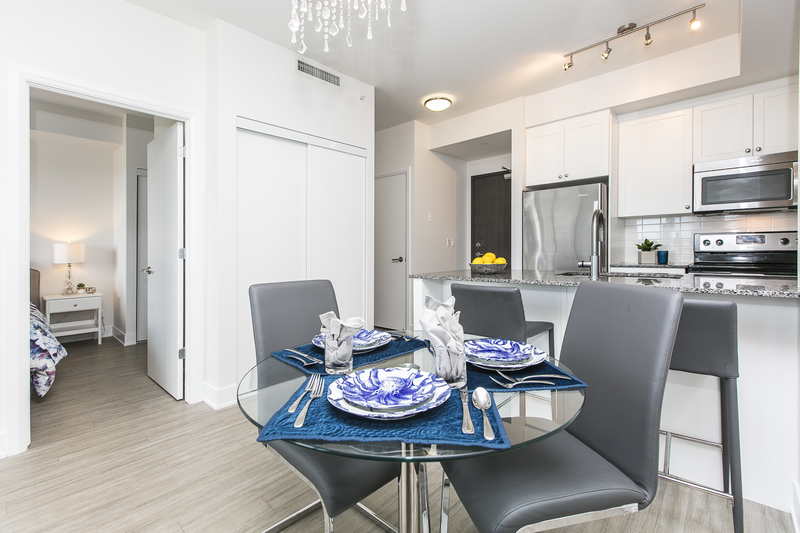 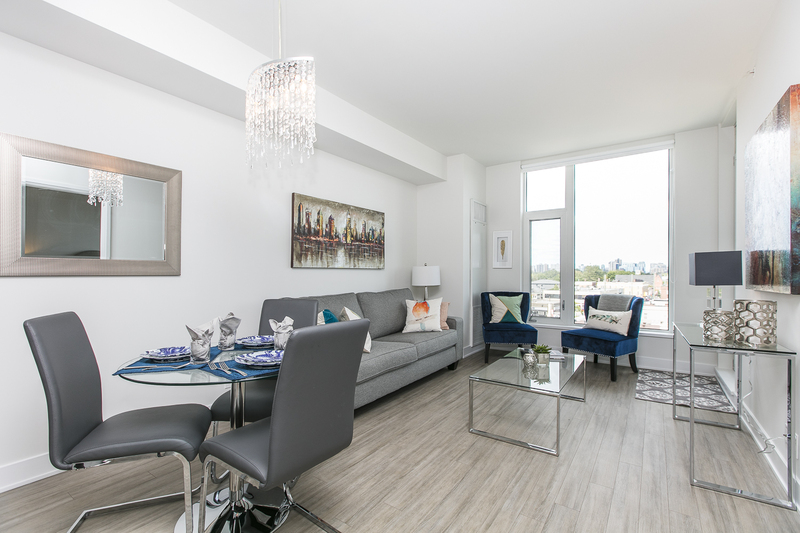 Enjoy the dynamic lifestyle offered in the new Lansdowne Park redevelopment. 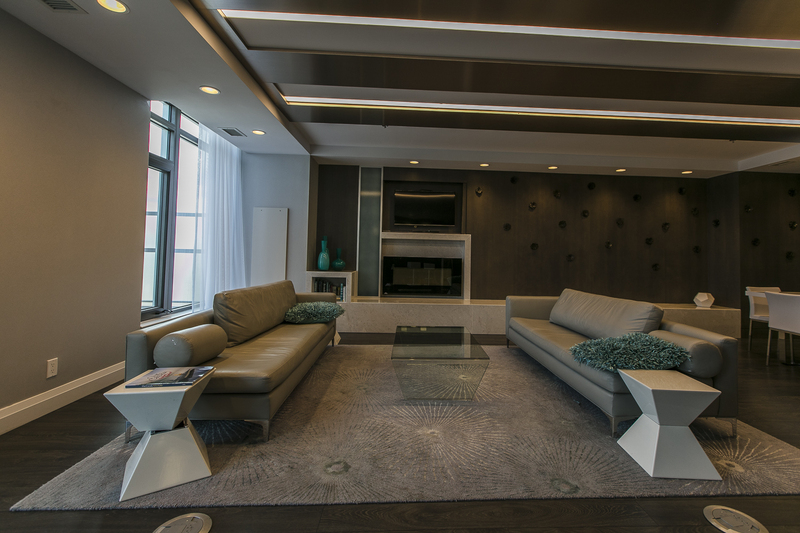 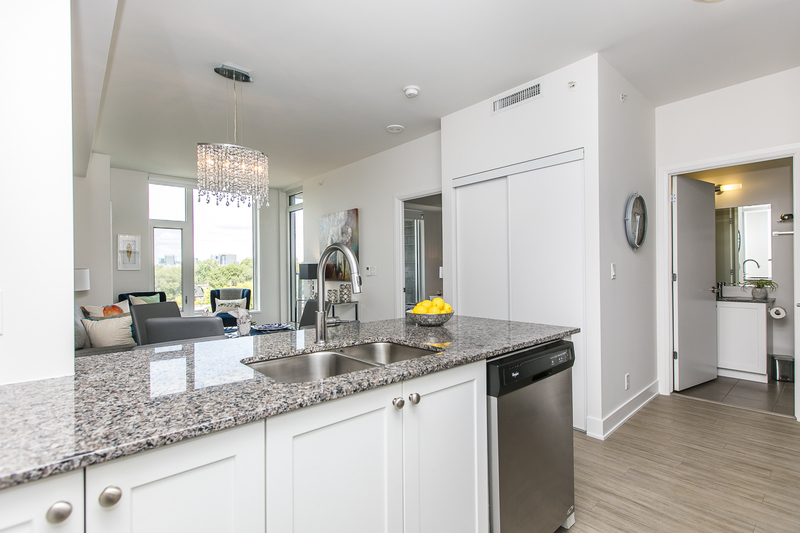 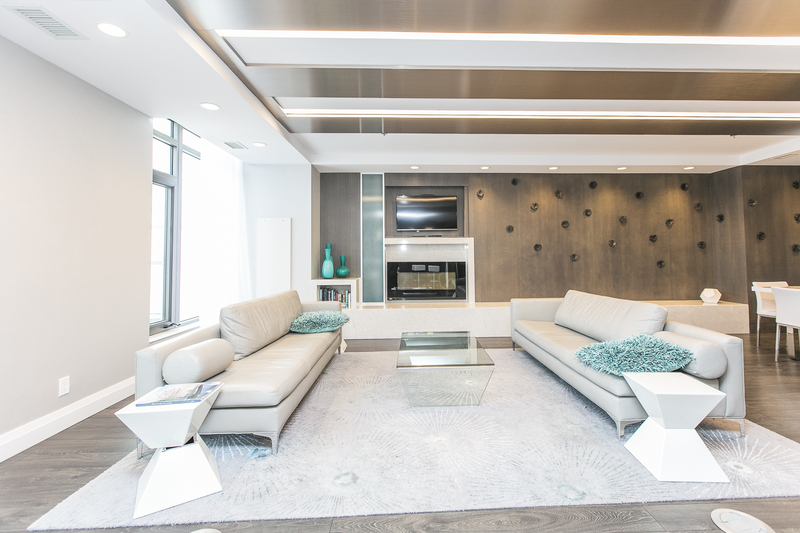 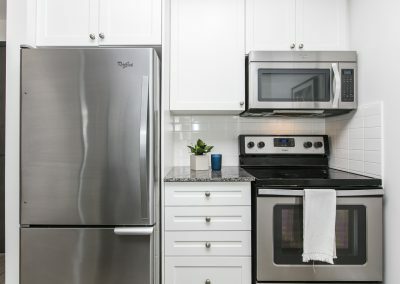 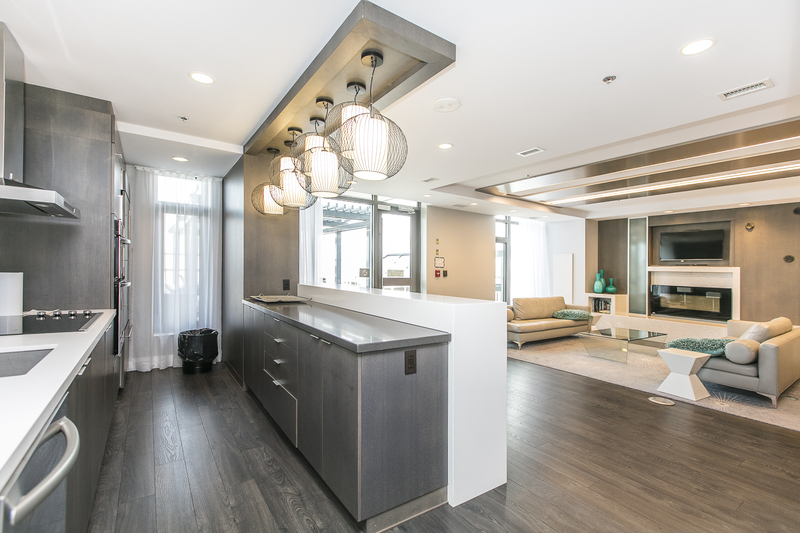 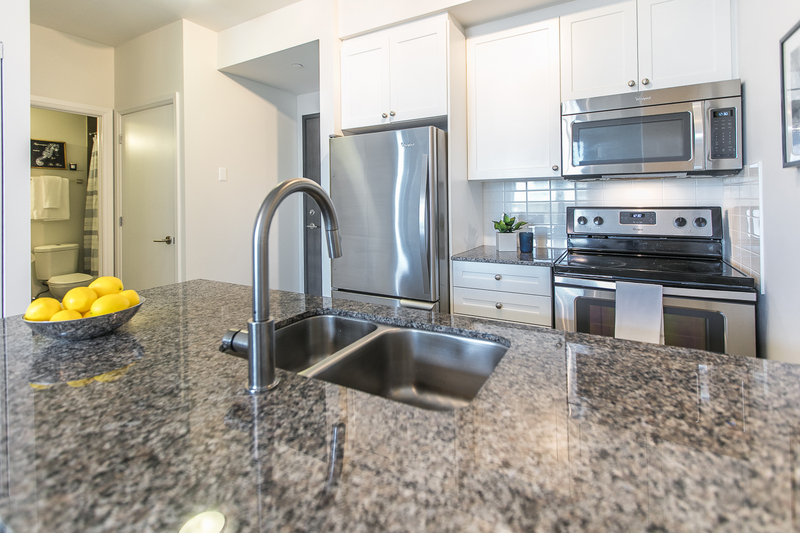 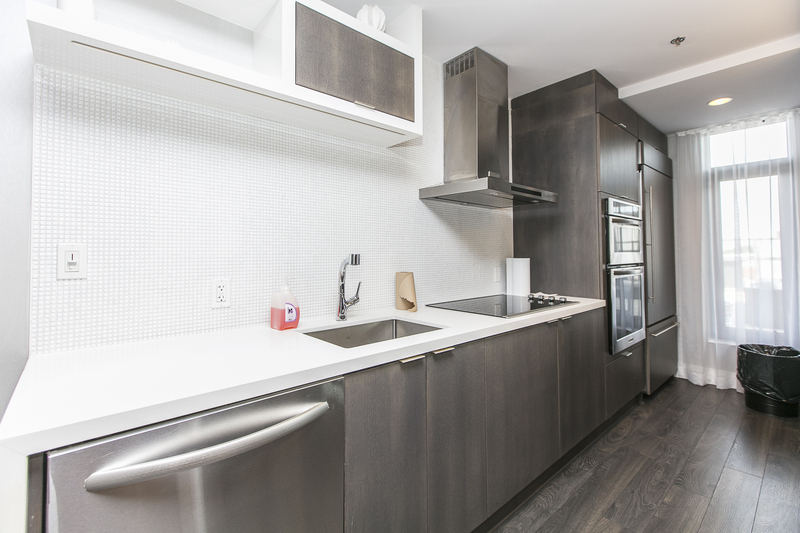 This bright & modern fully-loaded condo features granite countertops in the kitchen and bathroom, stainless steel appliances, double master bedroom closets, a private balcony and a downtown view. 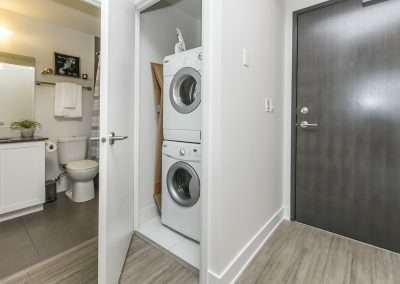 The price includes 1 underground parking spot and 1 storage locker. 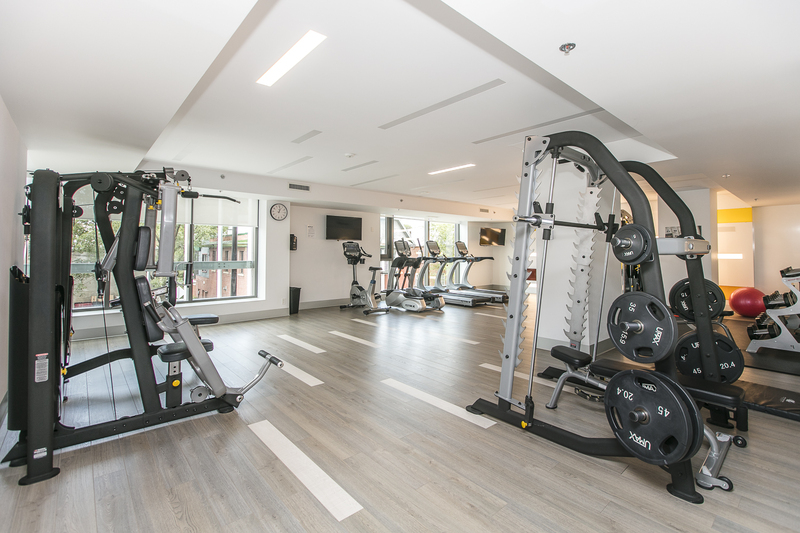 Other amenities include: the party room, terrace, meeting room and fitness centre. 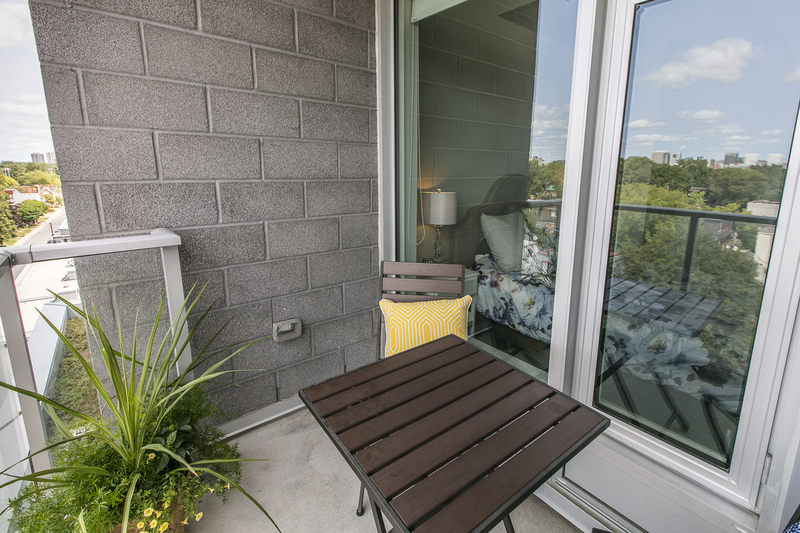 Steps away from Whole Foods, Cineplex Cinemas VIP, TD Place, countless restaurants, a farmer’s market, the Rideau Canal and much more. 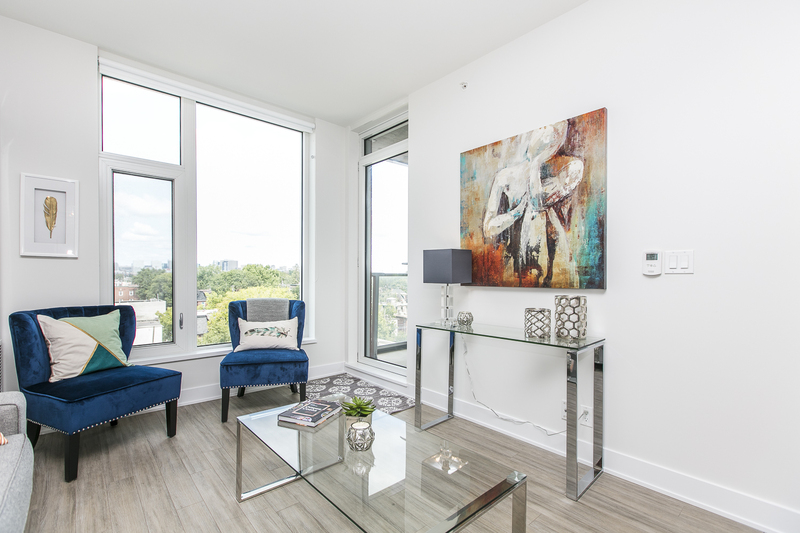 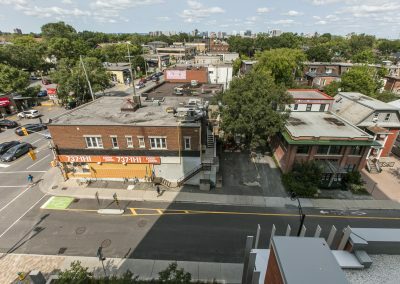 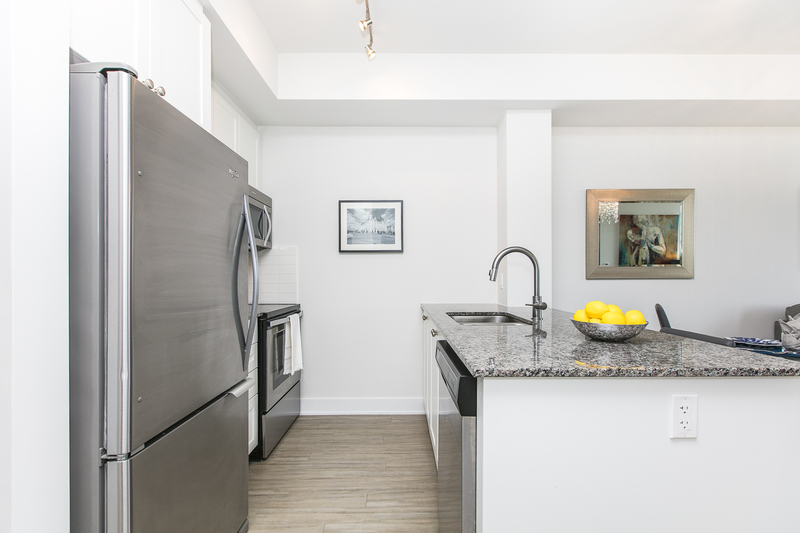 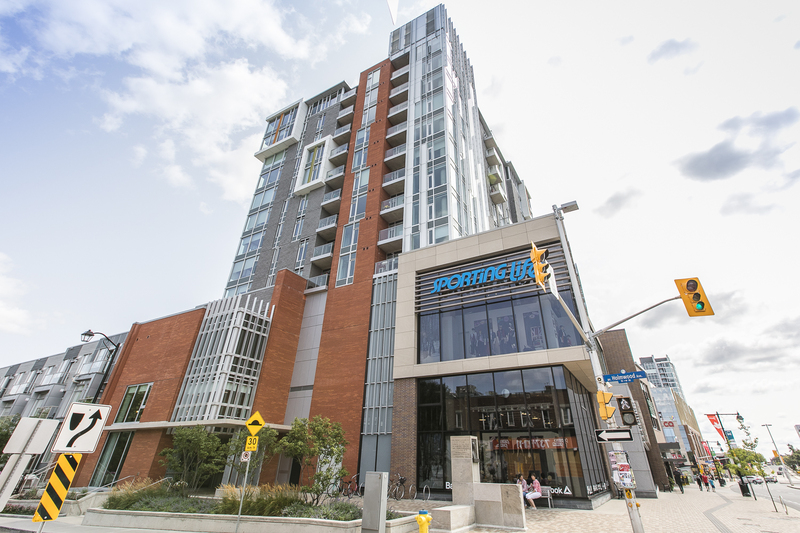 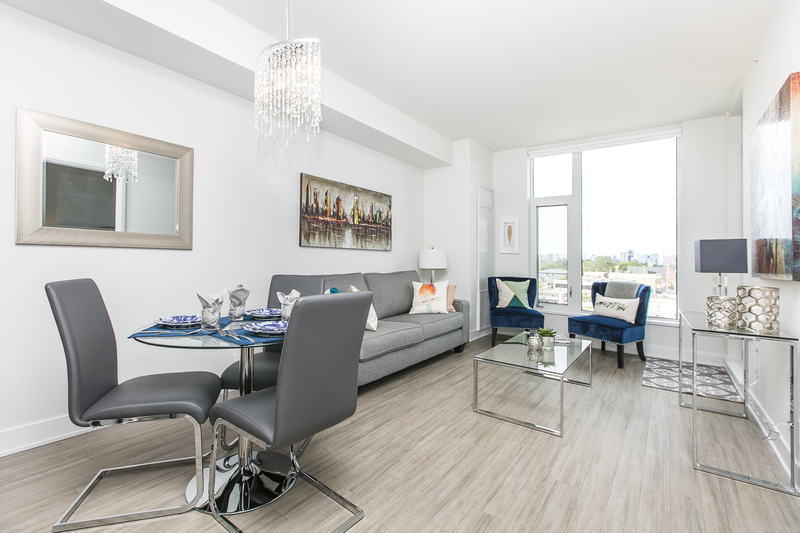 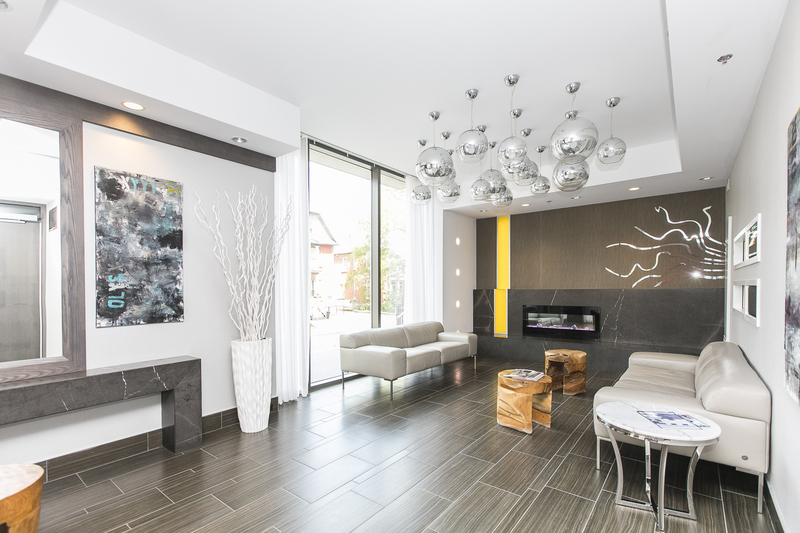 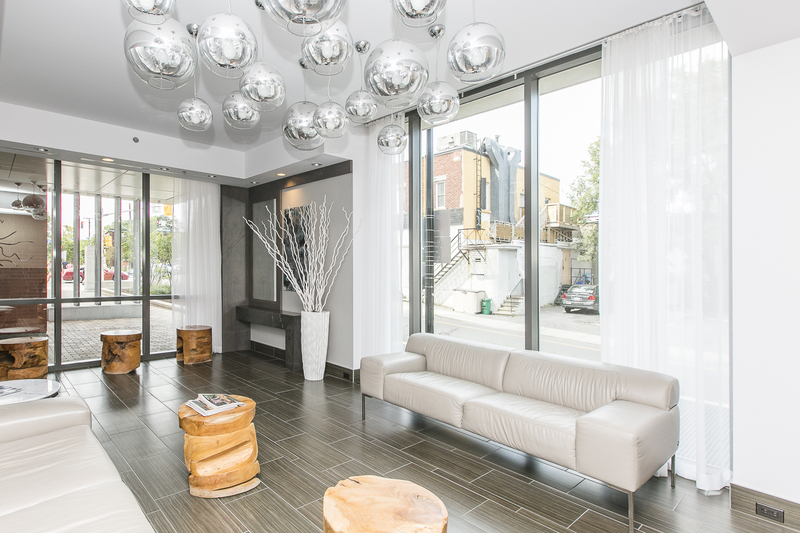 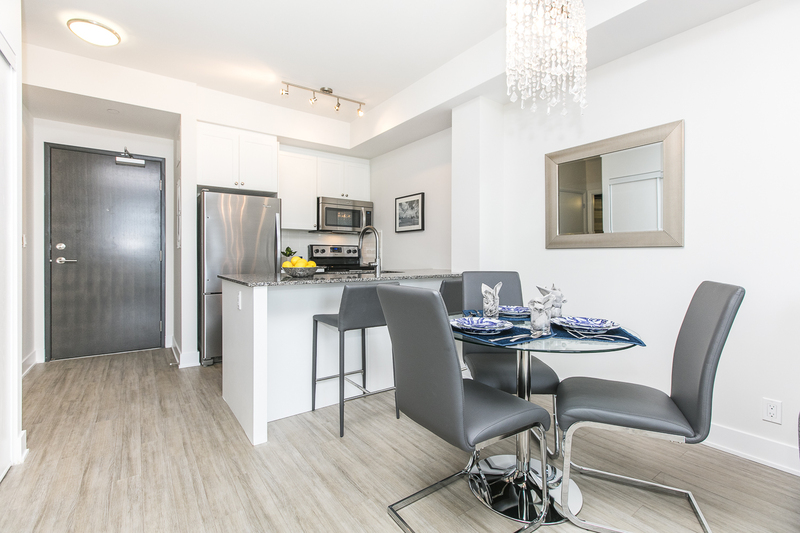 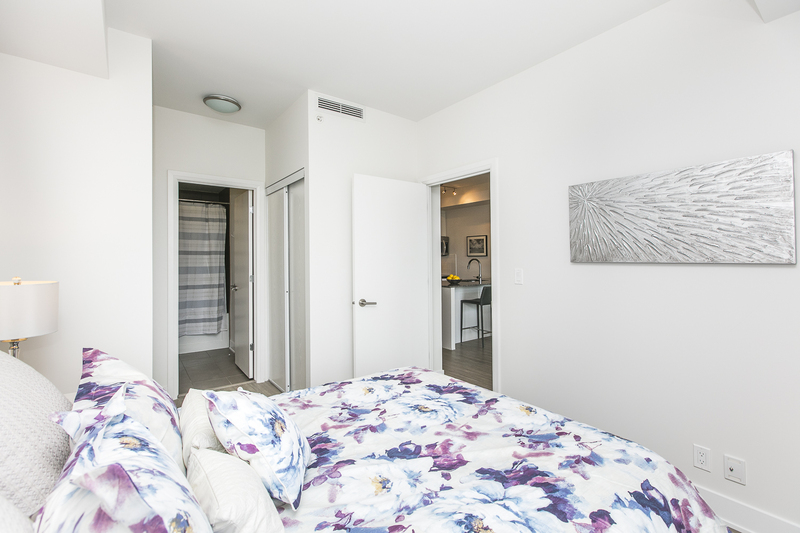 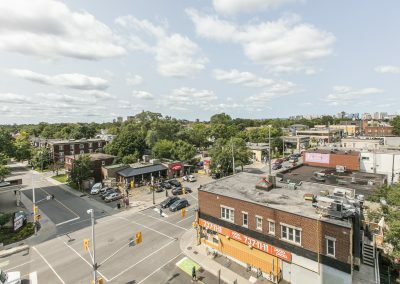 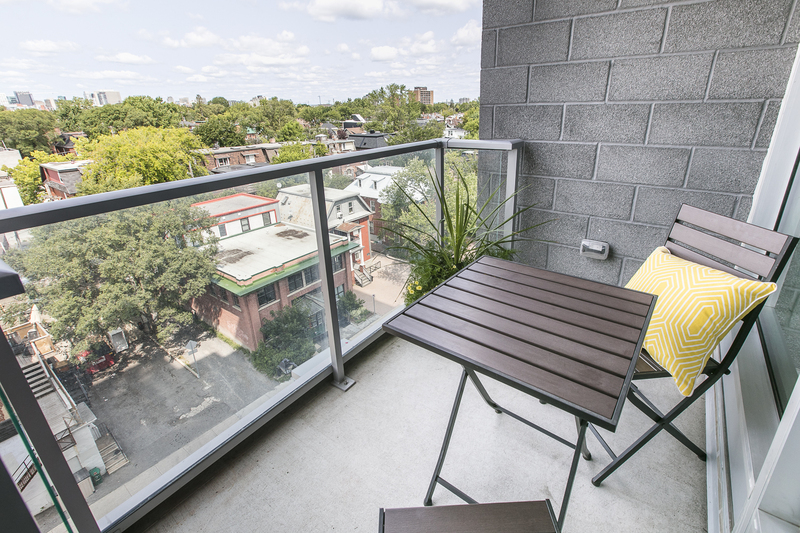 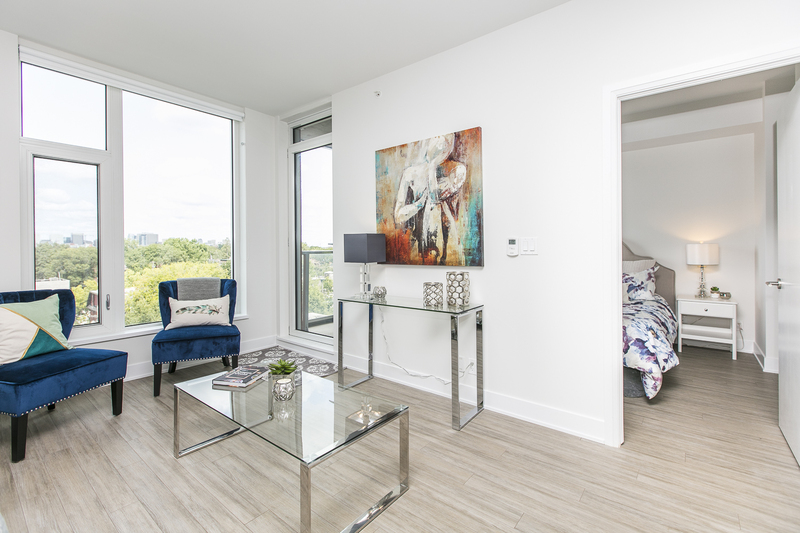 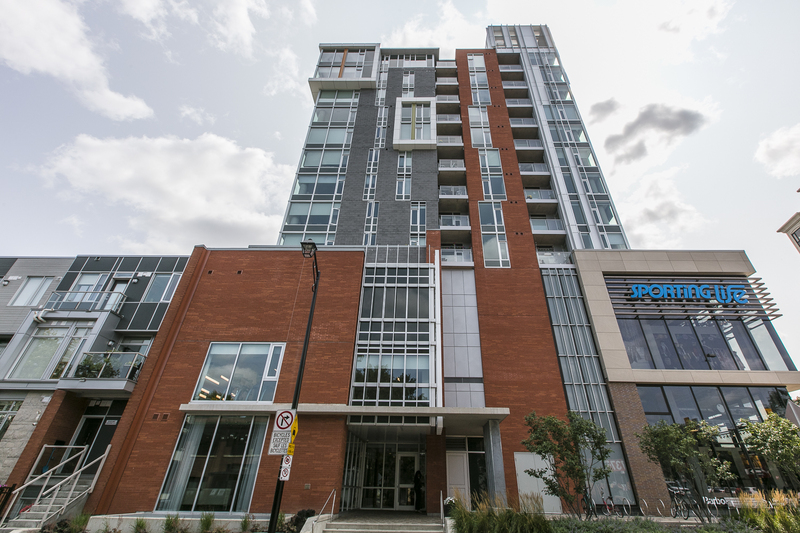 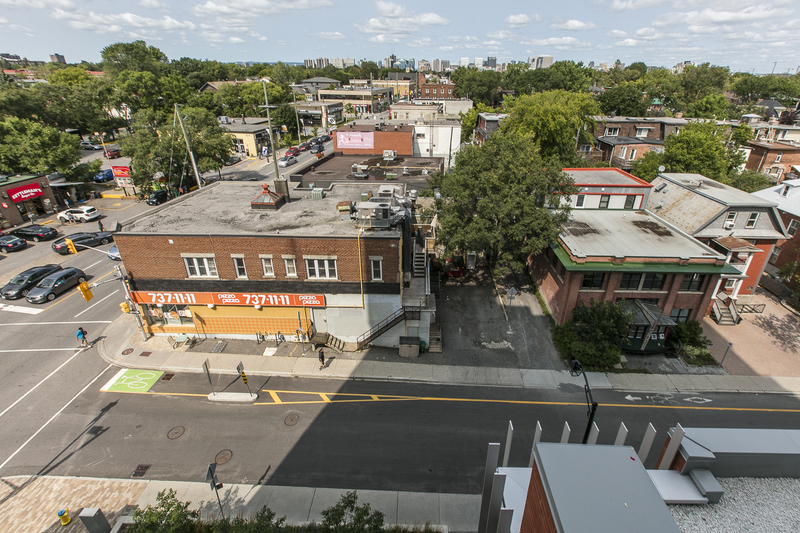 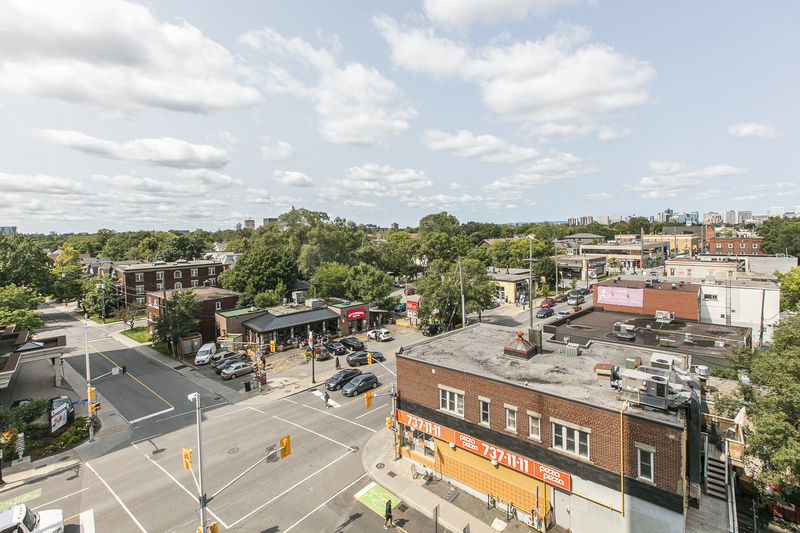 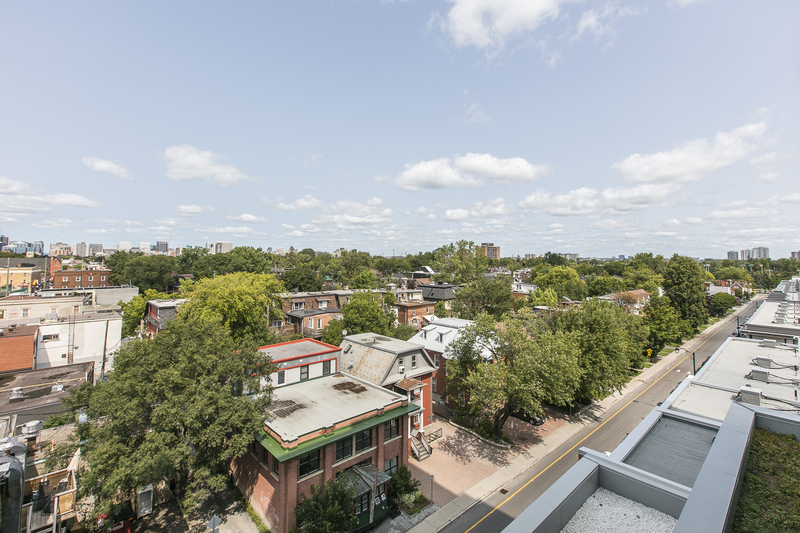 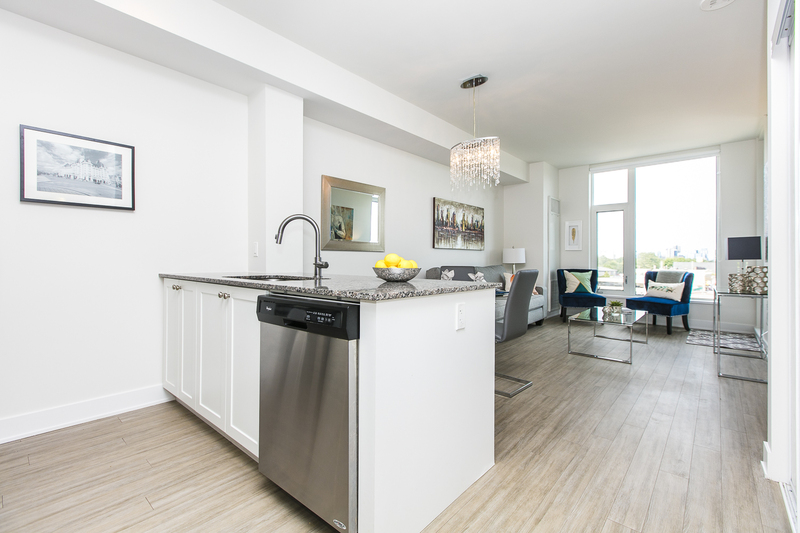 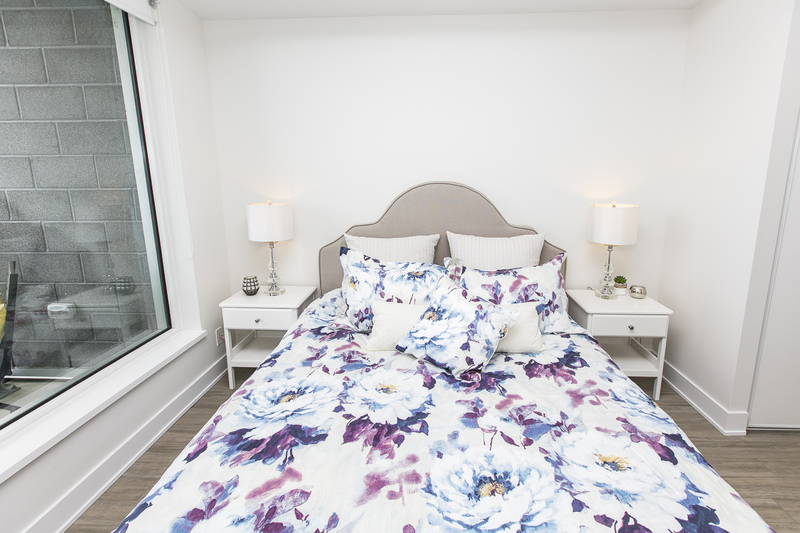 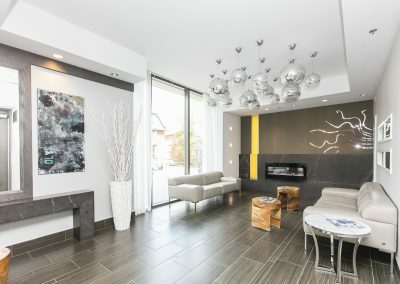 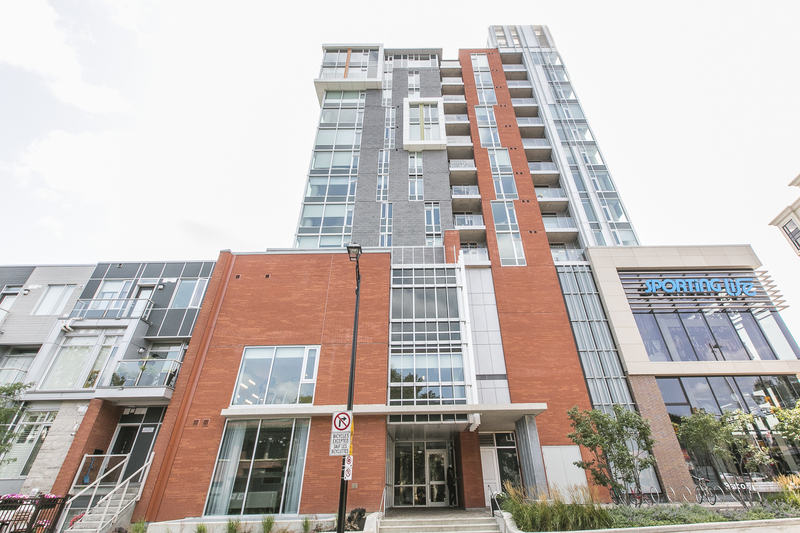 Come see why the Vibe at Lansdowne is such a popular place to live by booking a showing today. 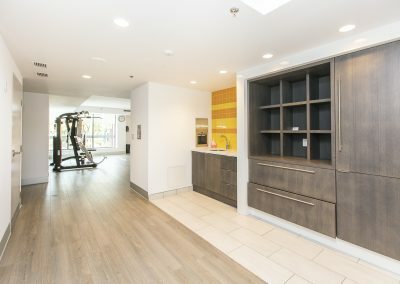 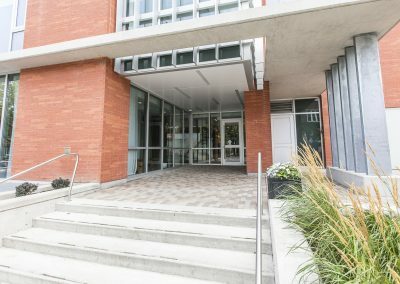 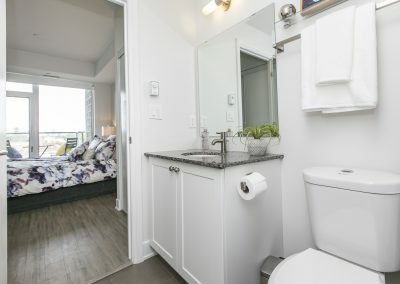 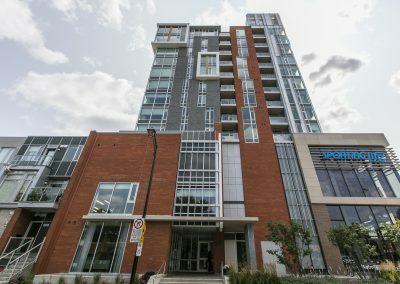 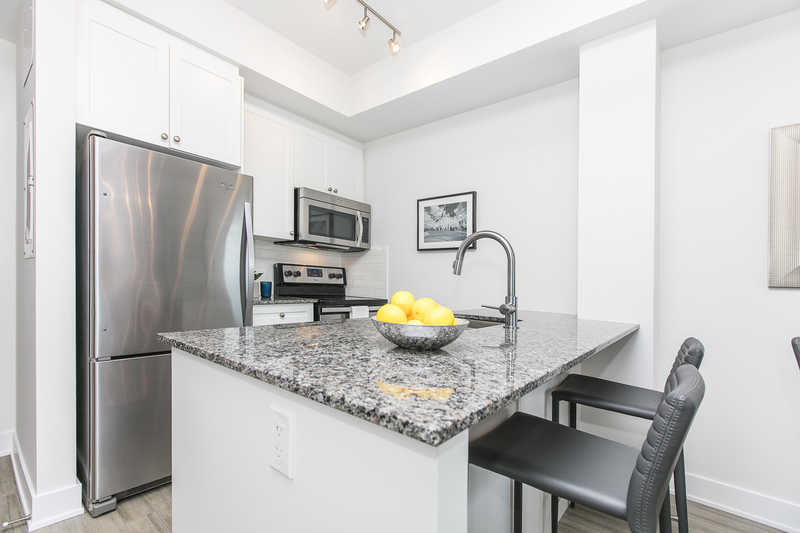 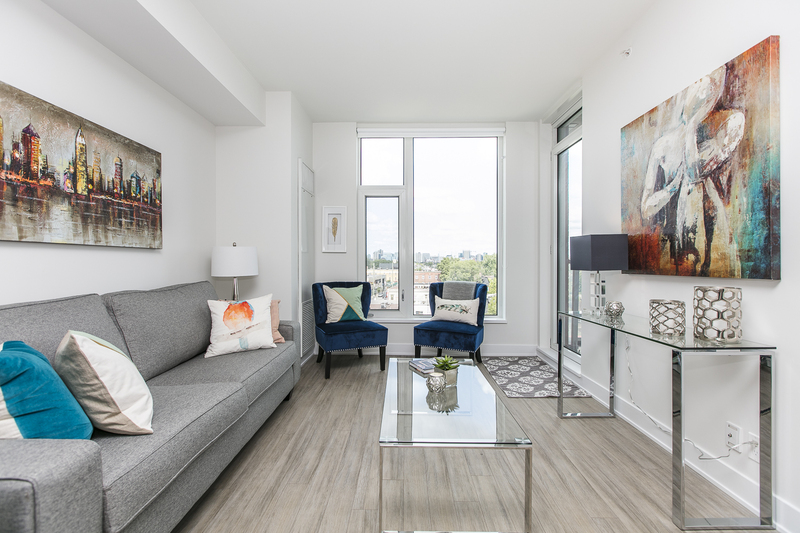 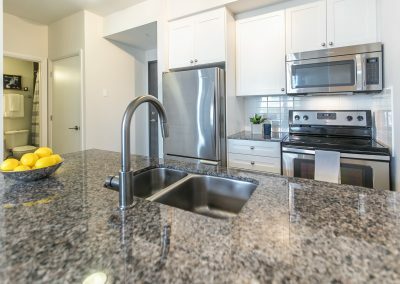 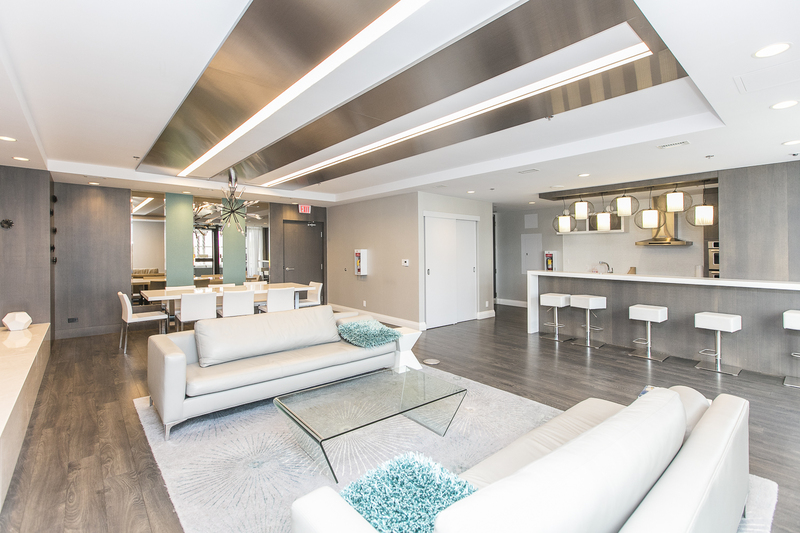 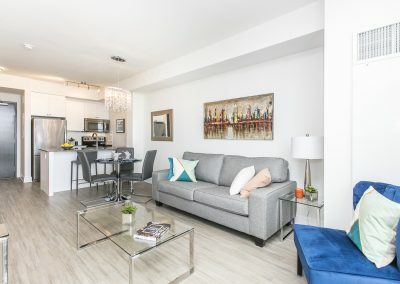 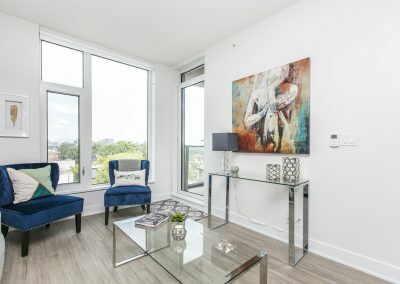 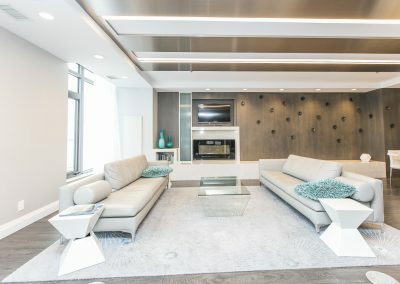 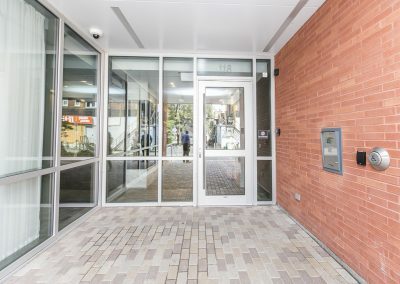 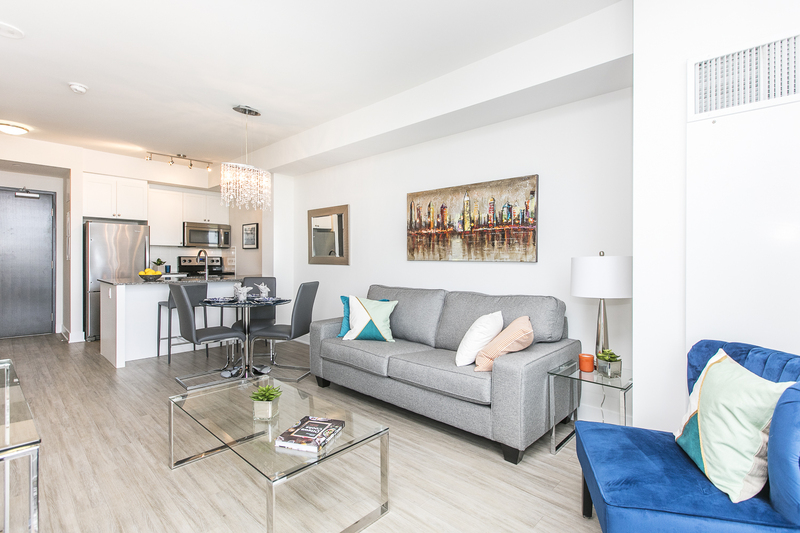 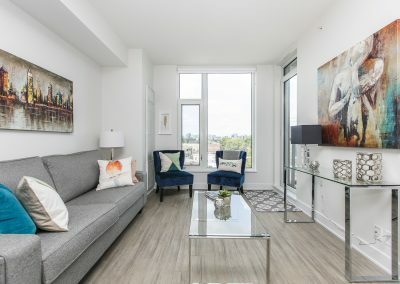 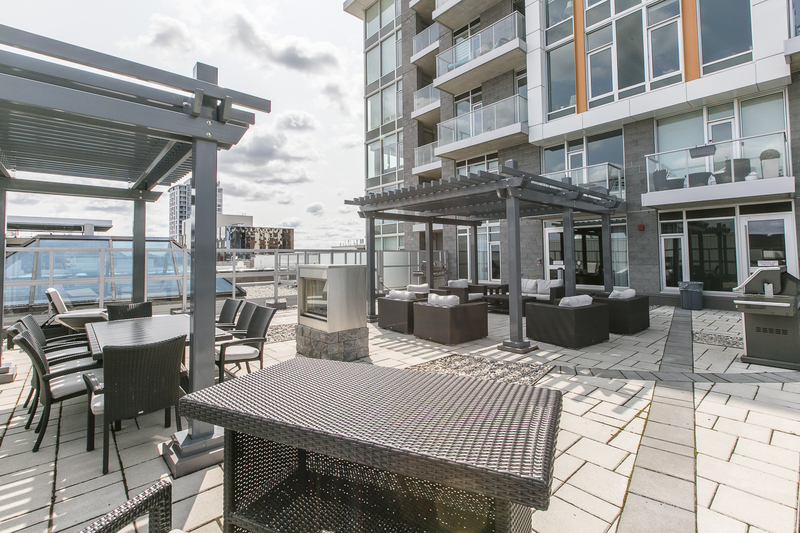 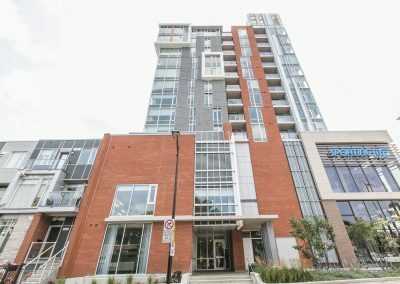 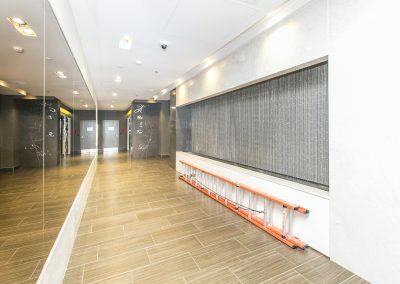 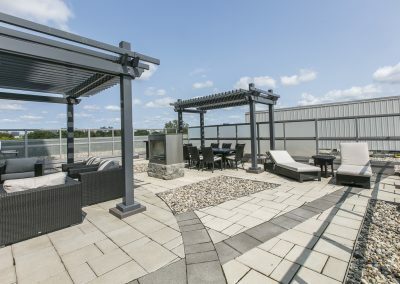 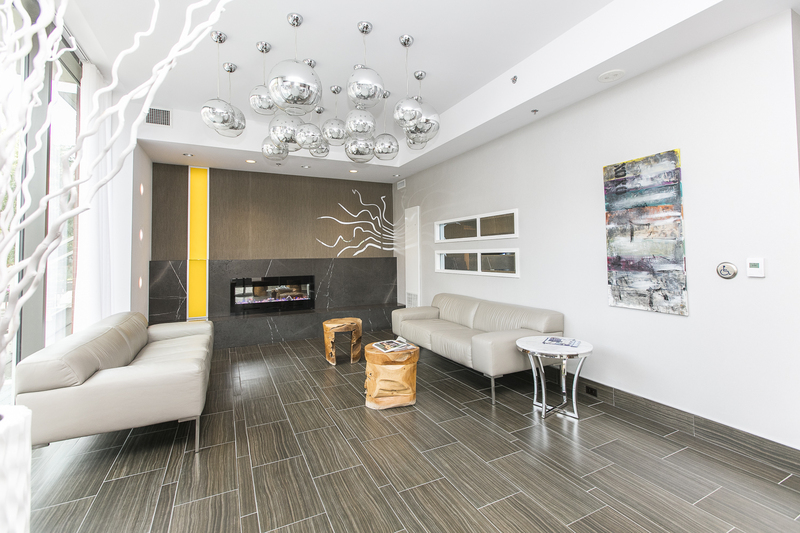 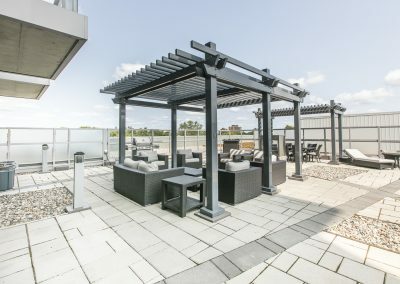 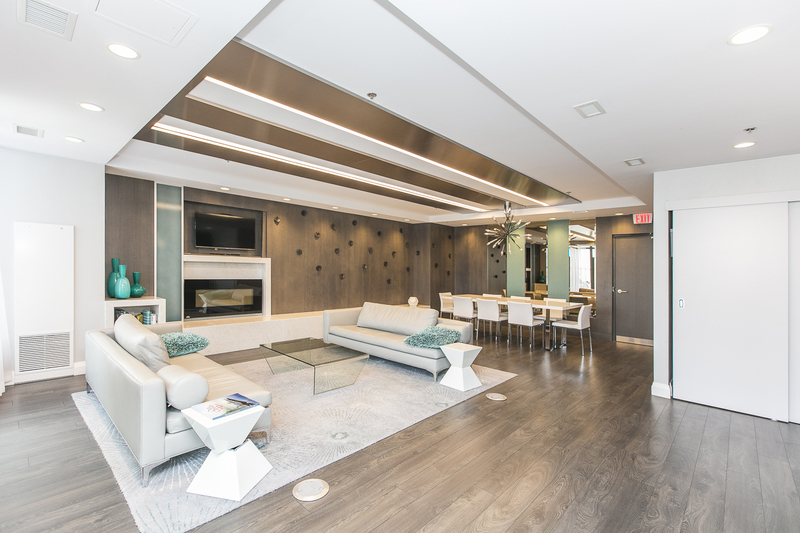 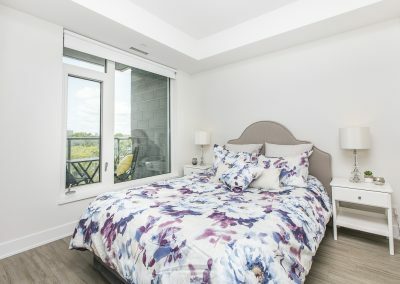 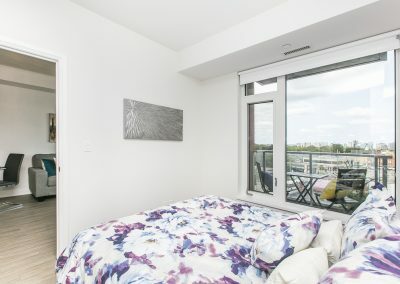 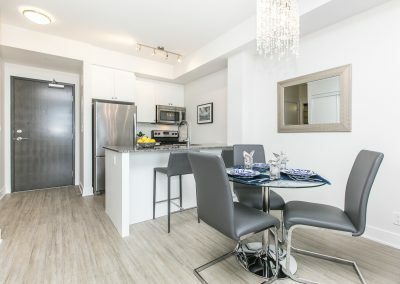 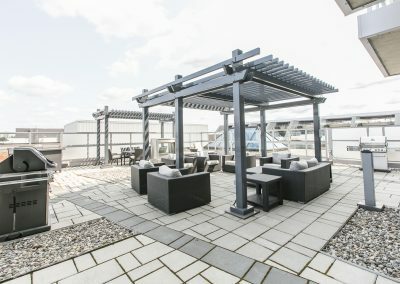 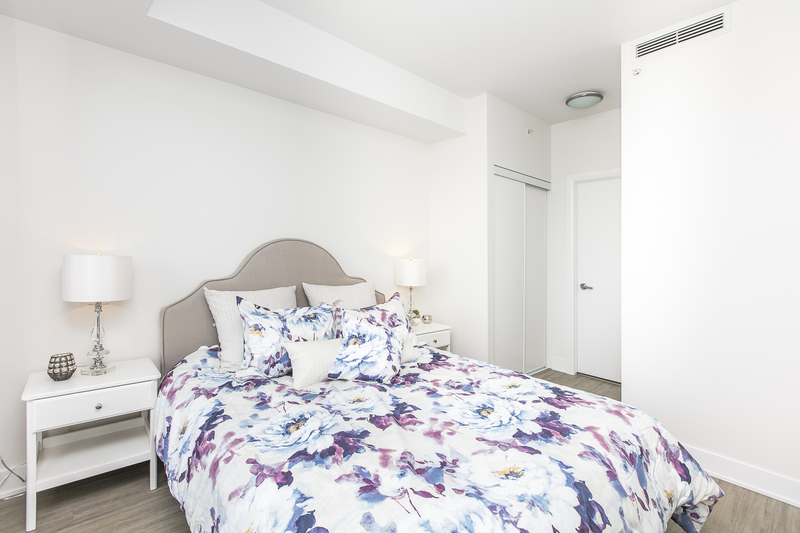 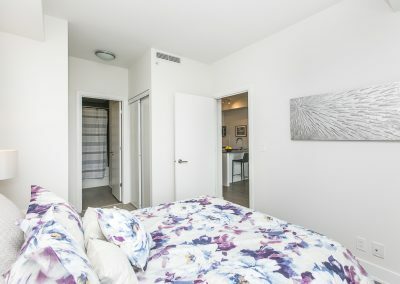 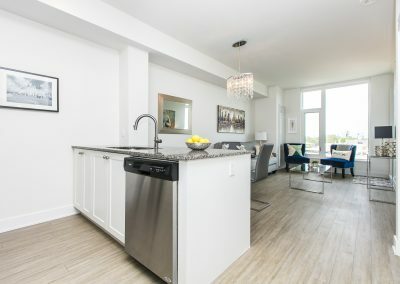 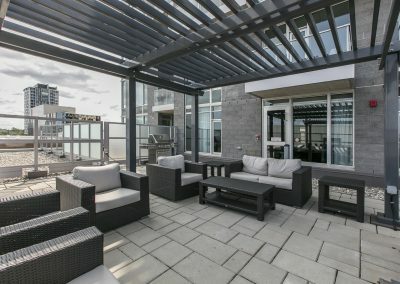 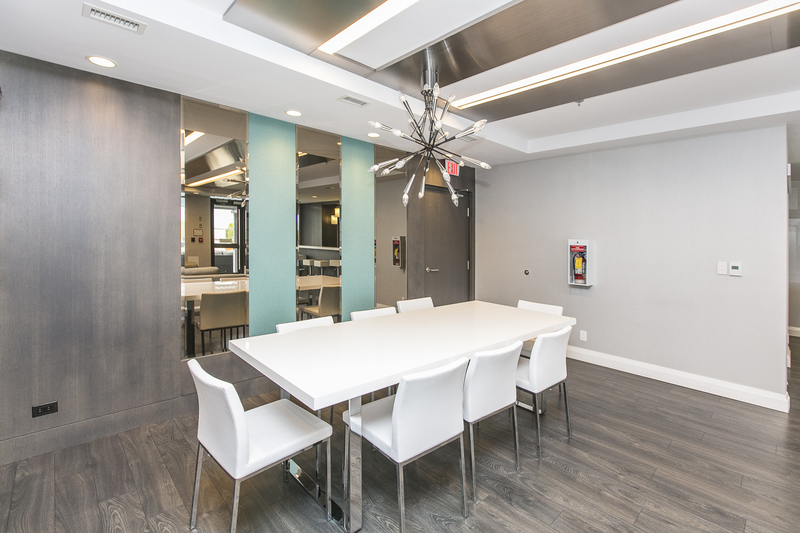 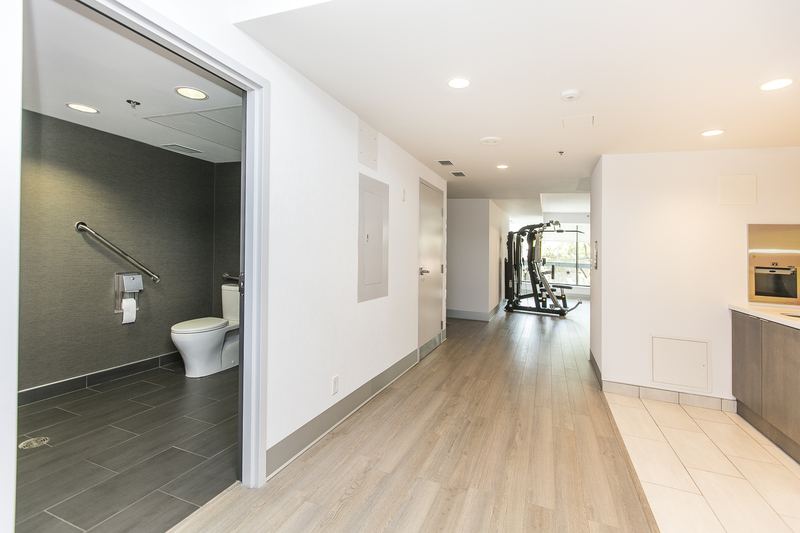 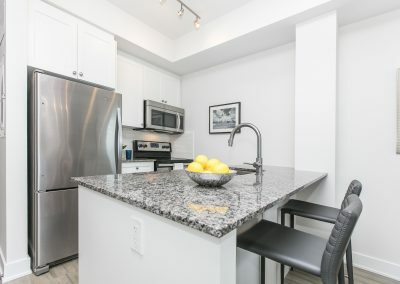 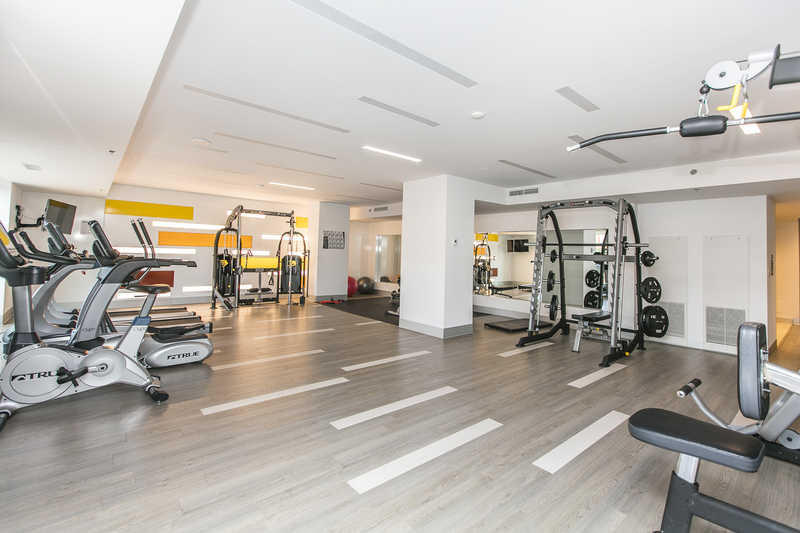 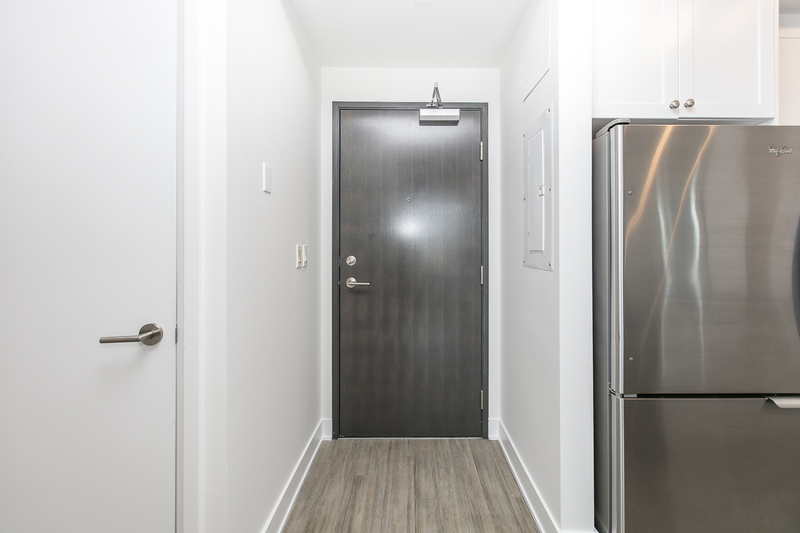 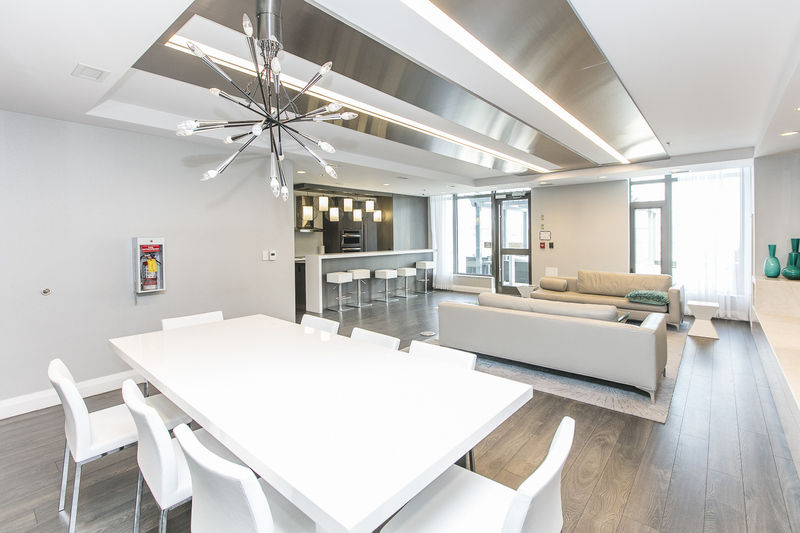 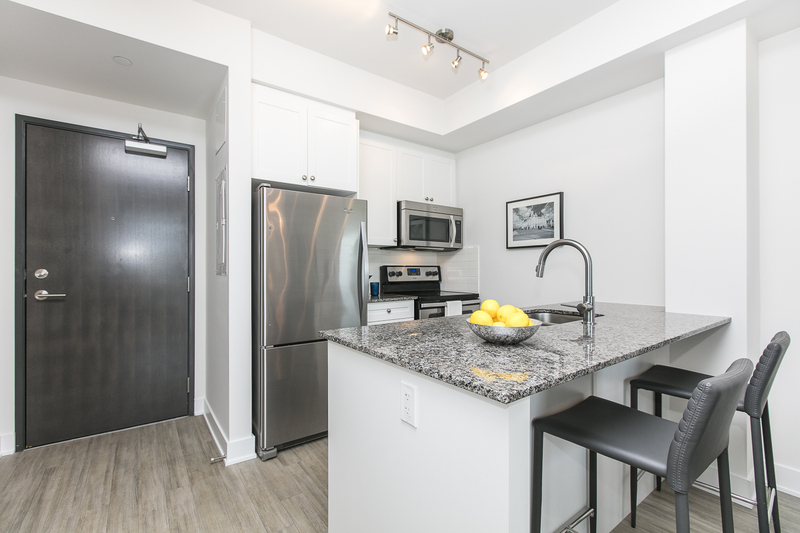 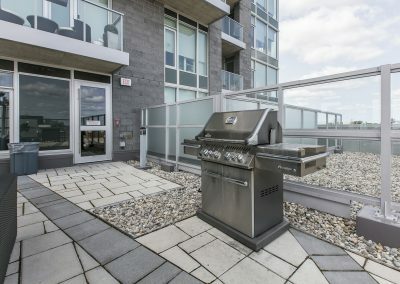 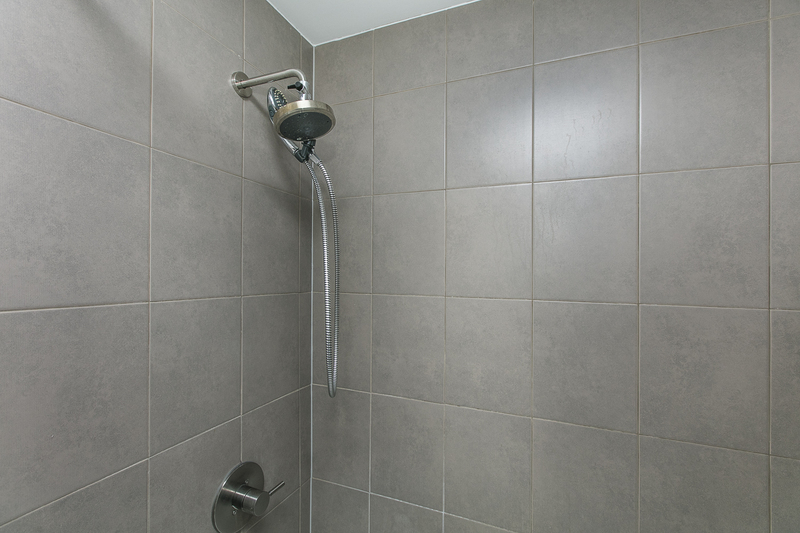 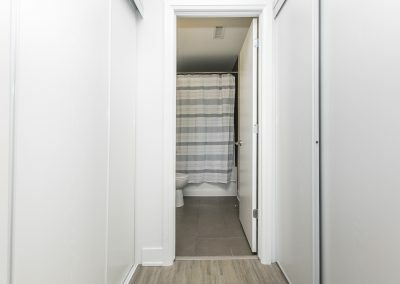 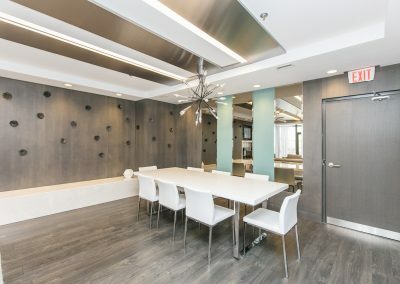 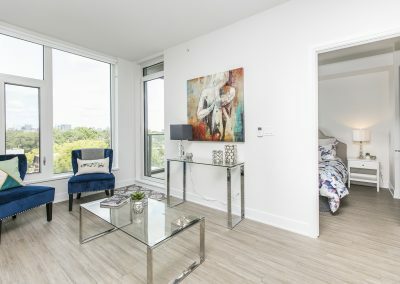 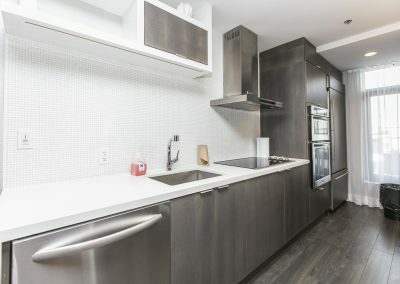 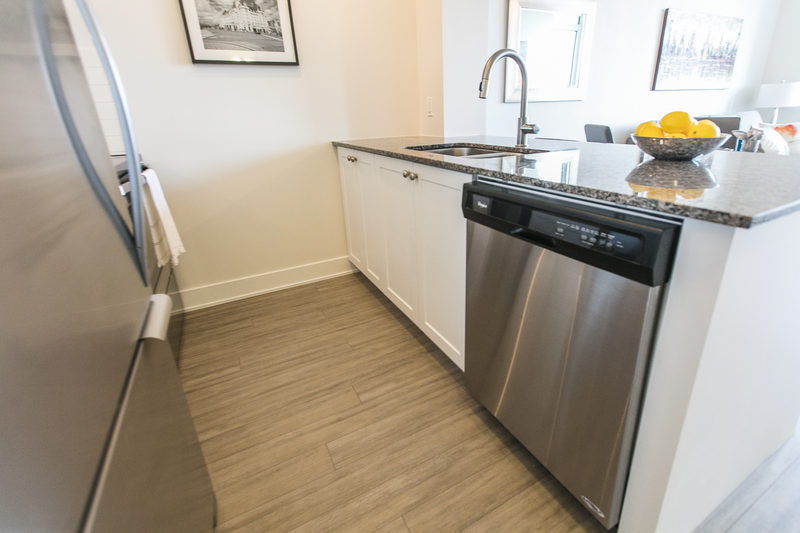 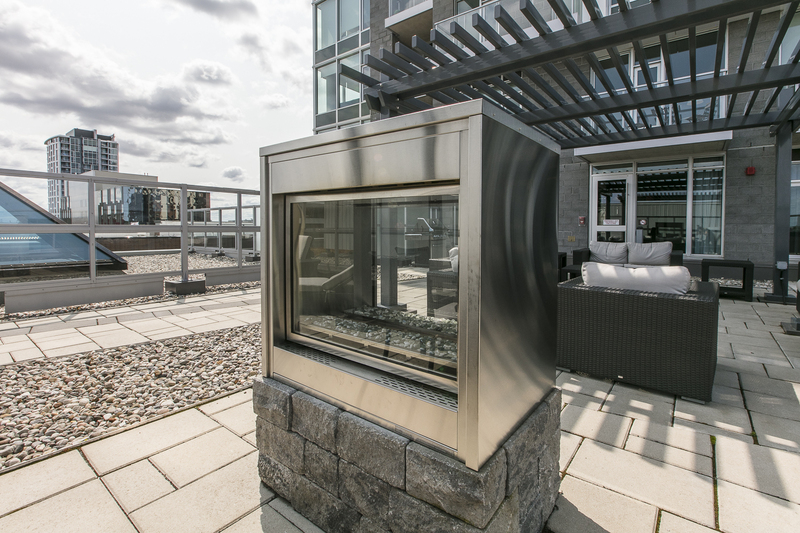 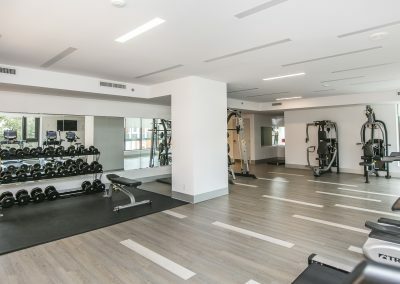 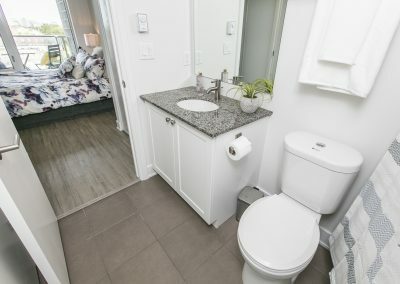 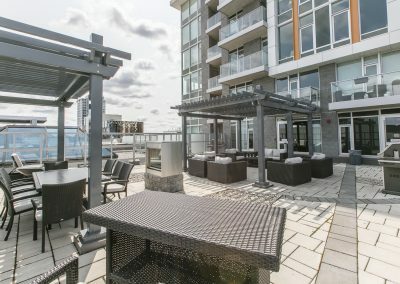 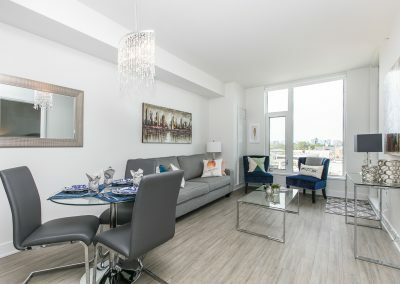 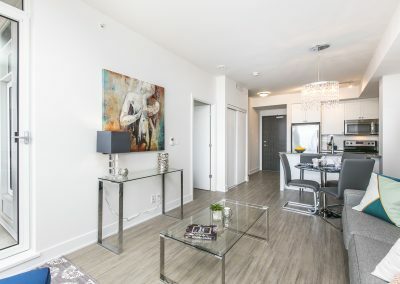 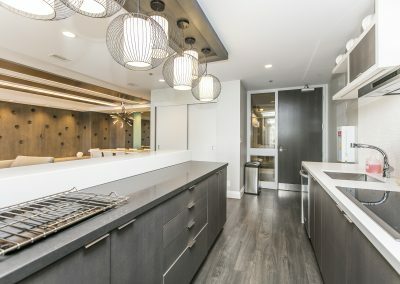 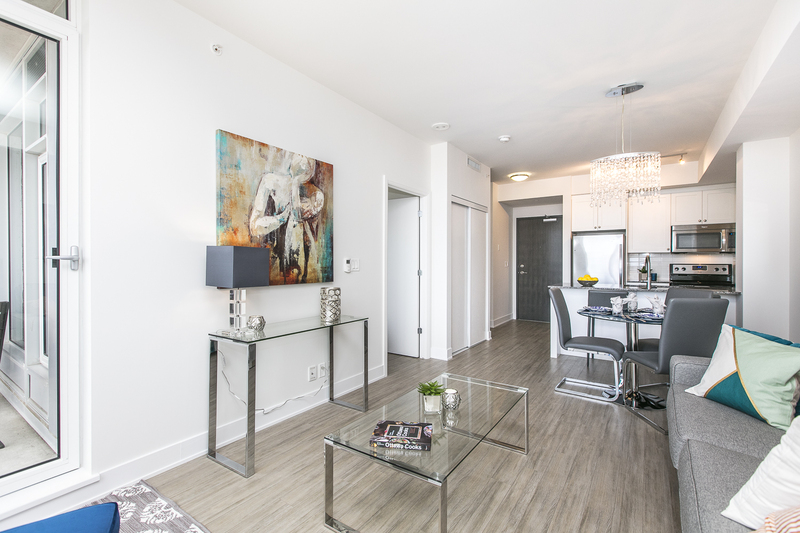 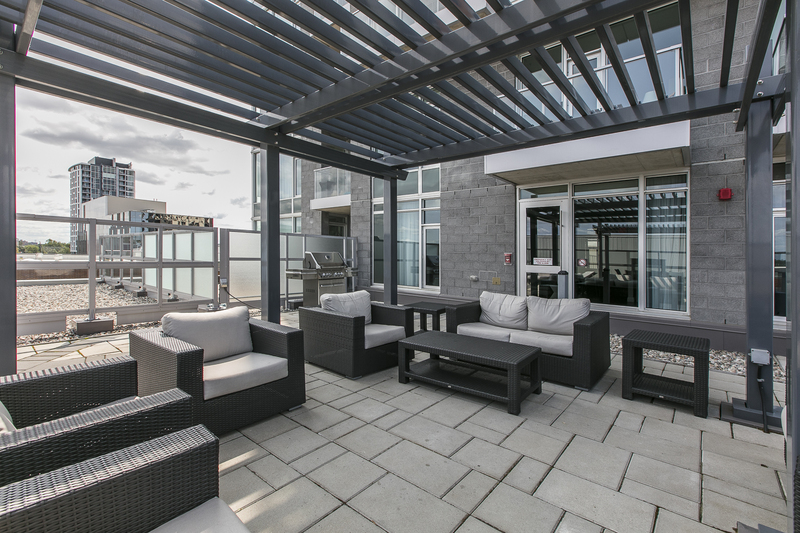 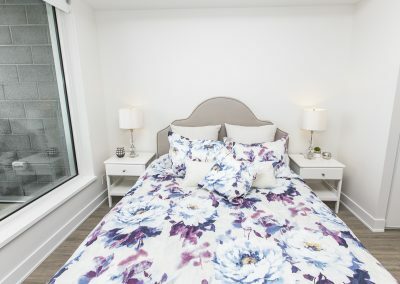 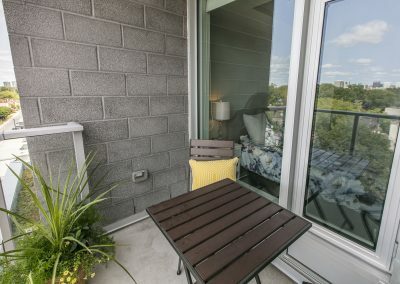 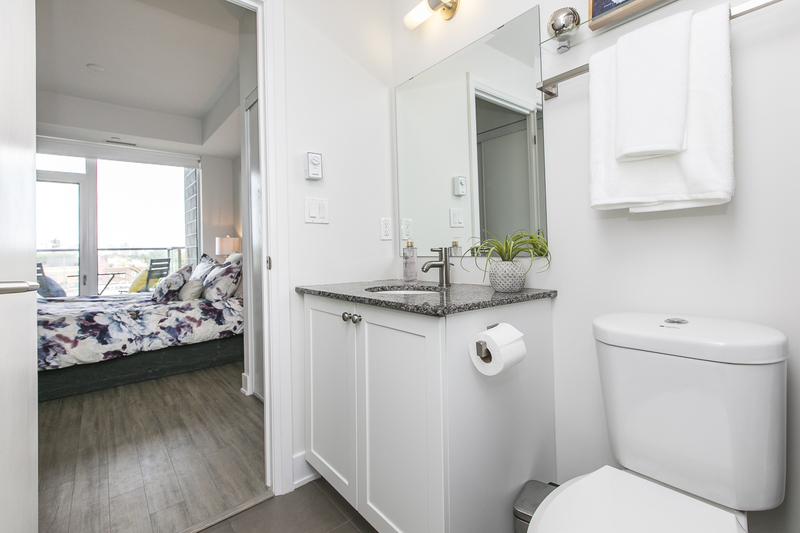 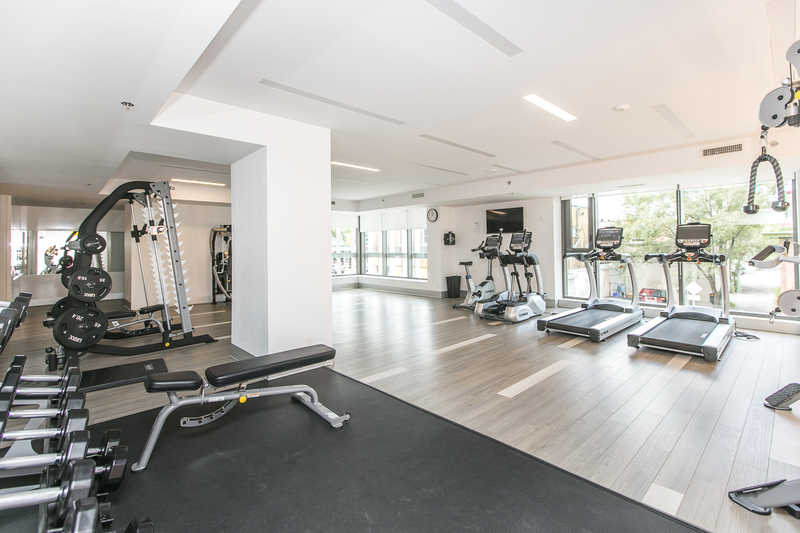 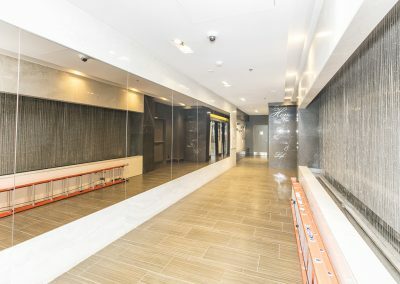 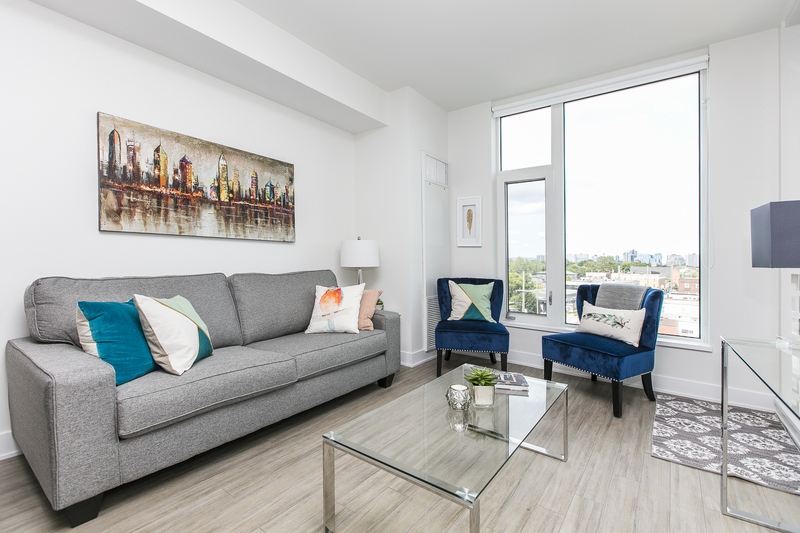 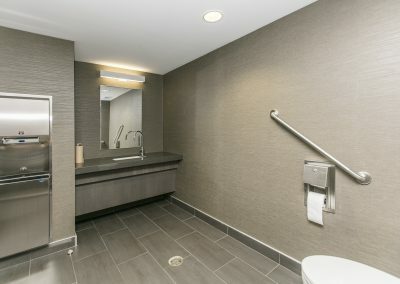 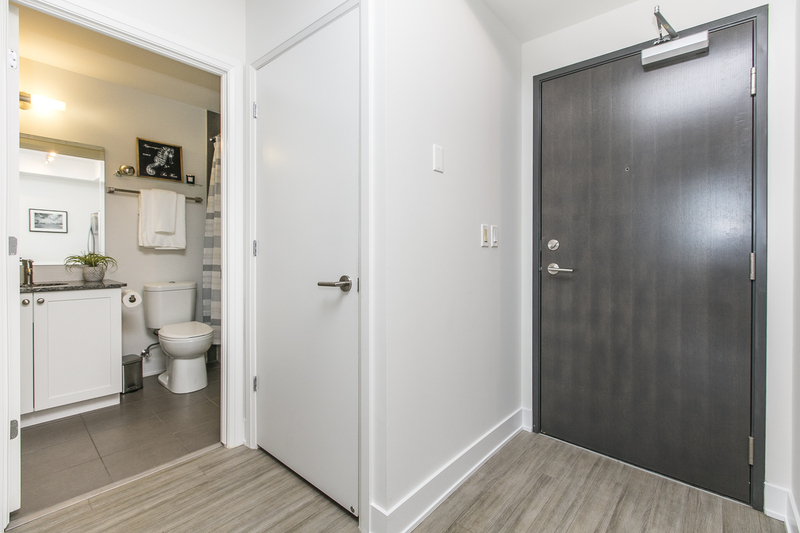 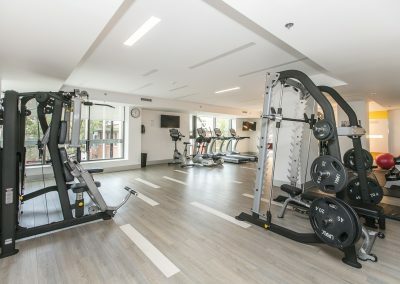 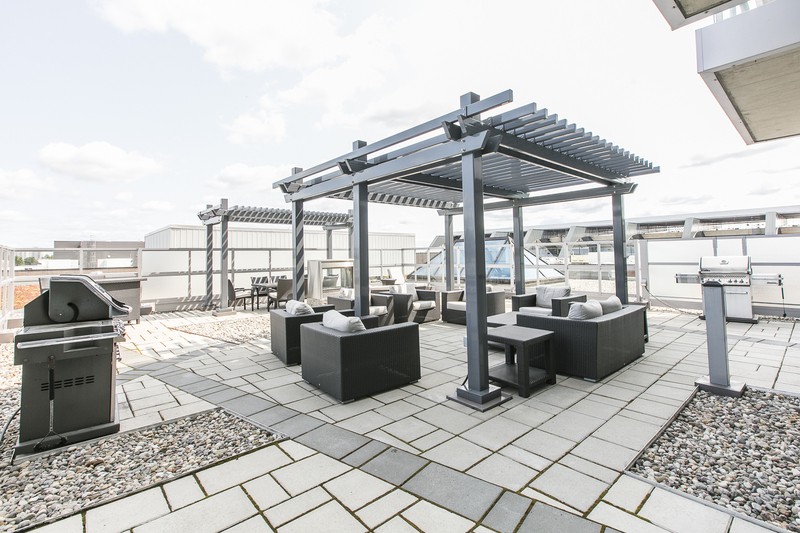 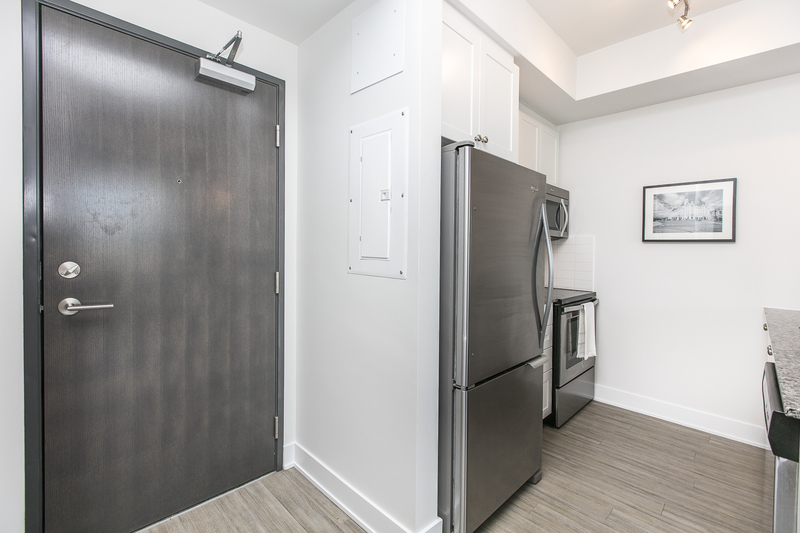 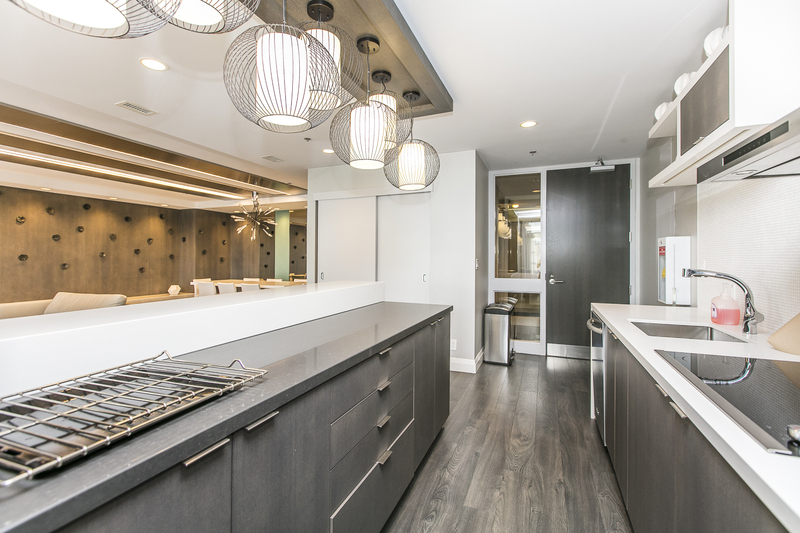 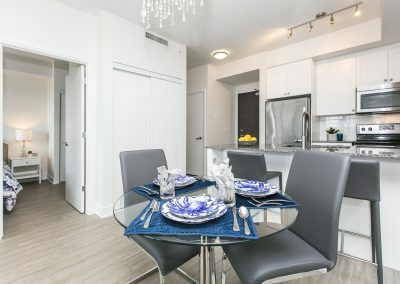 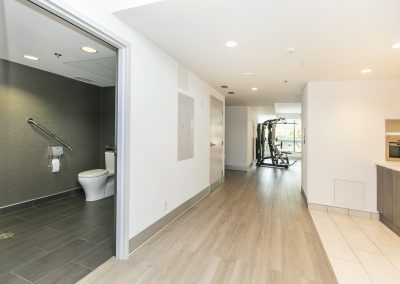 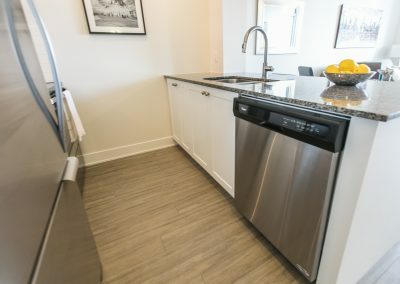 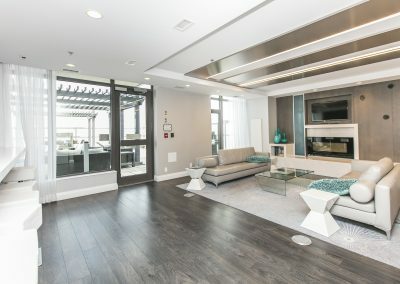 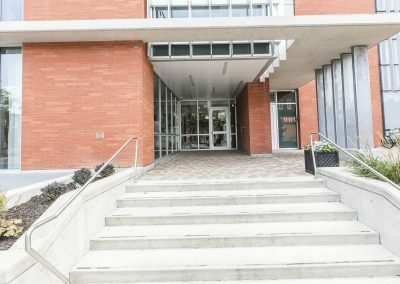 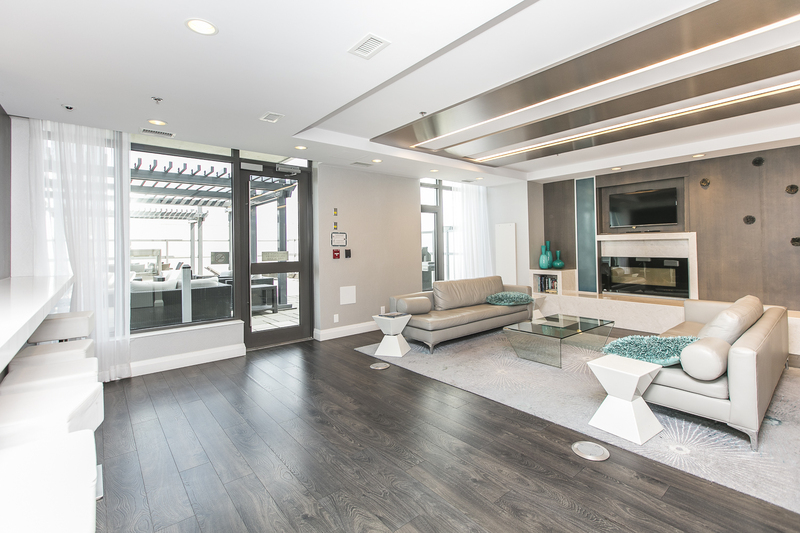 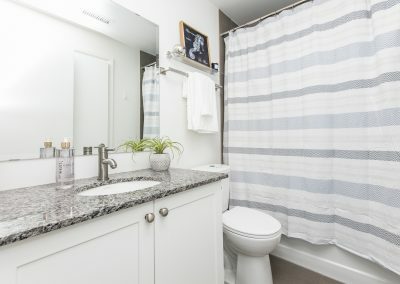 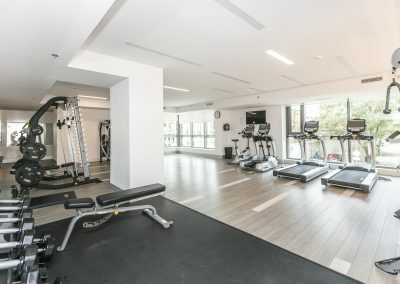 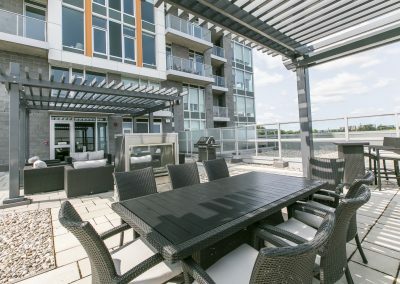 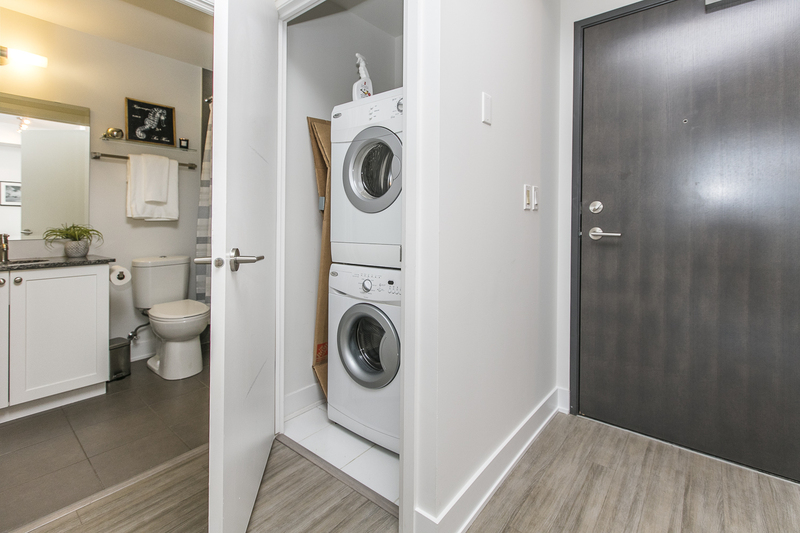 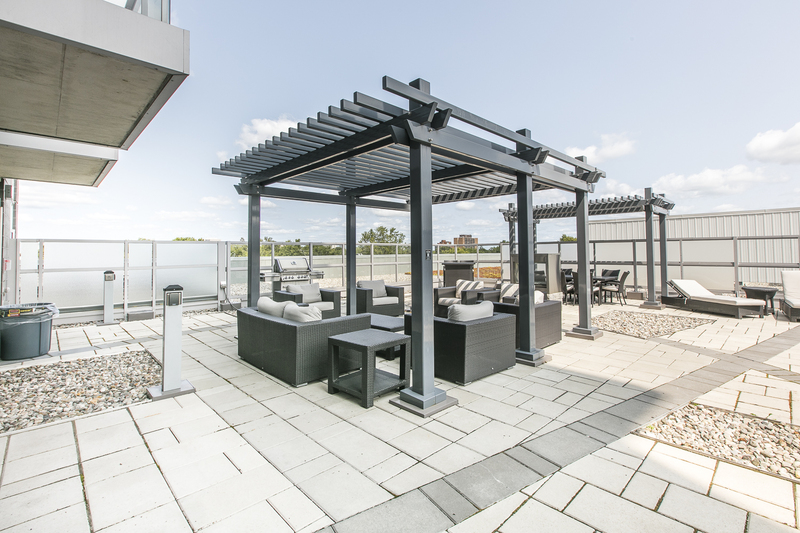 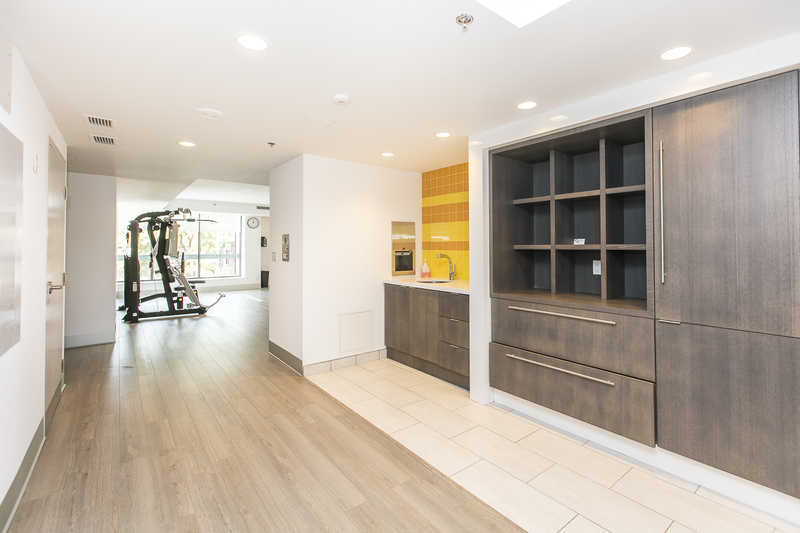 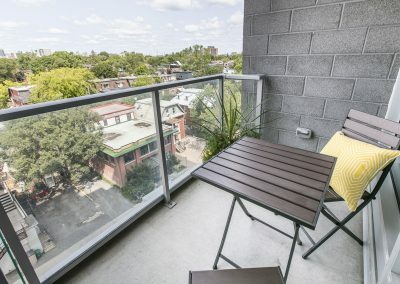 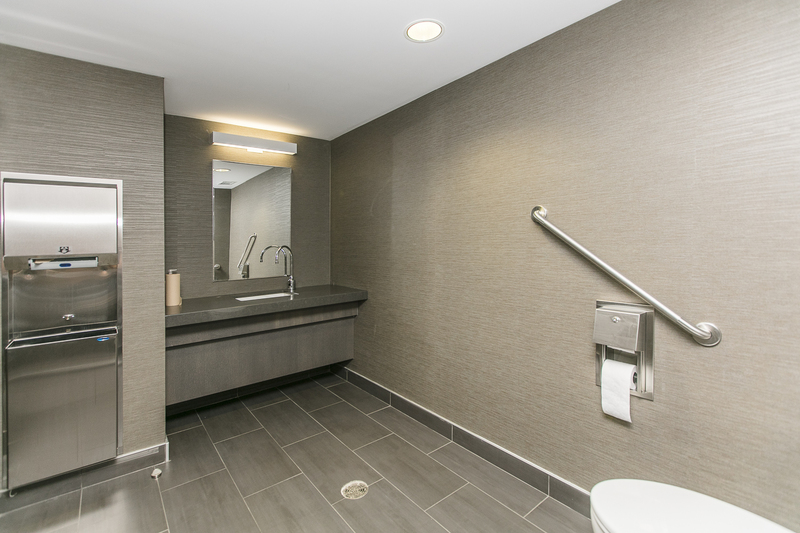 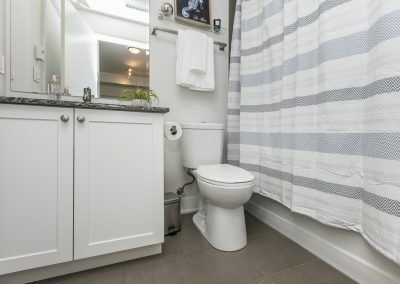 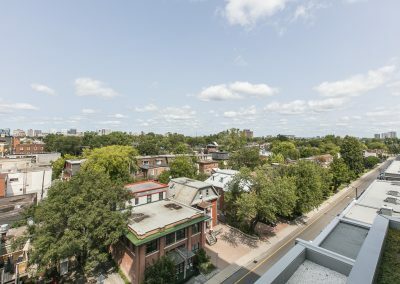 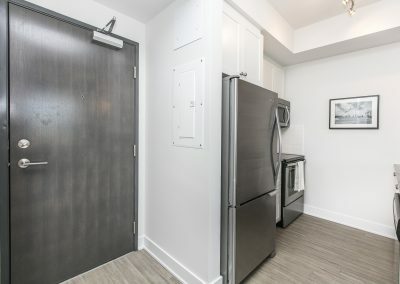 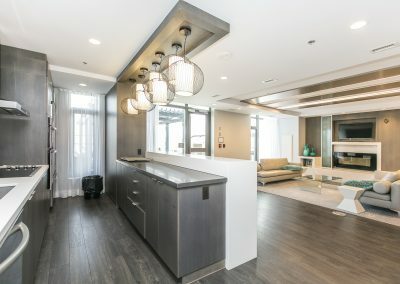 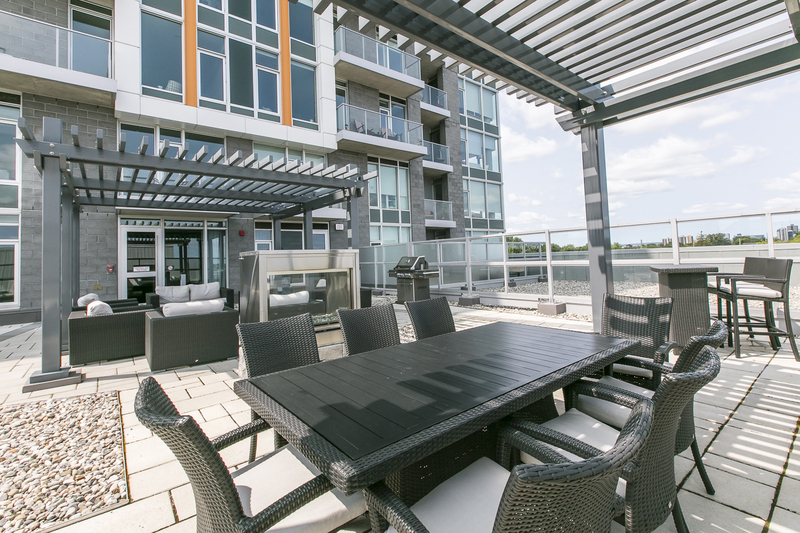 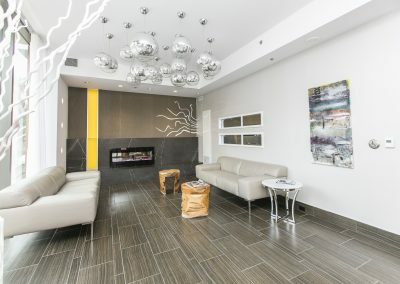 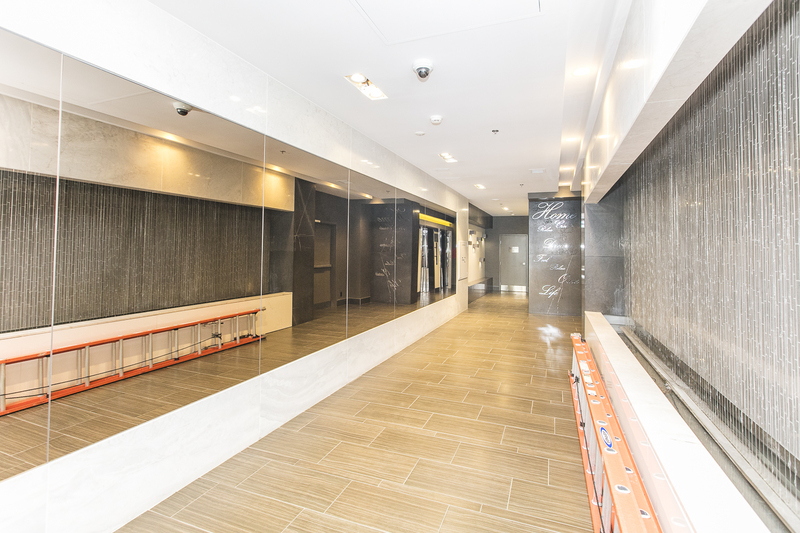 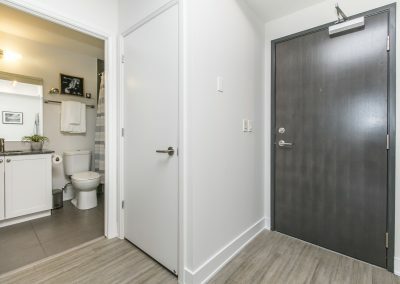 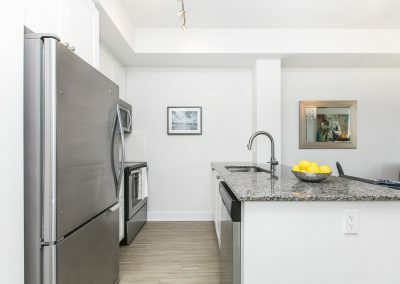 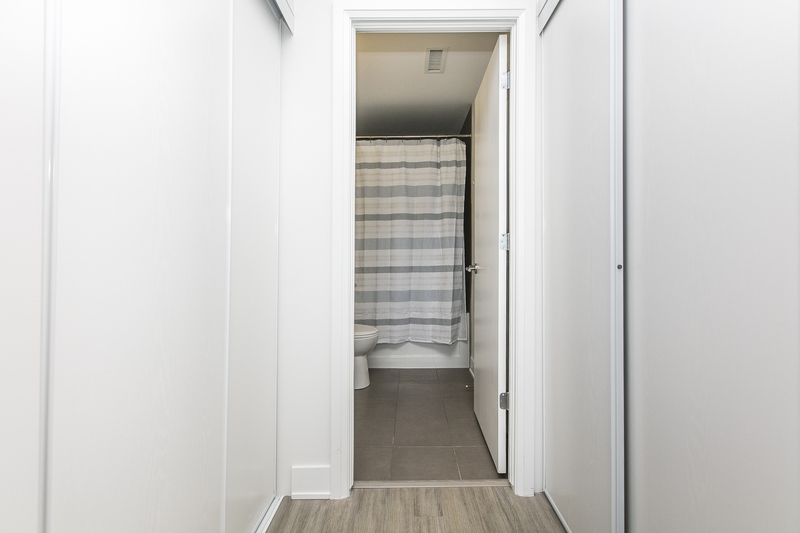 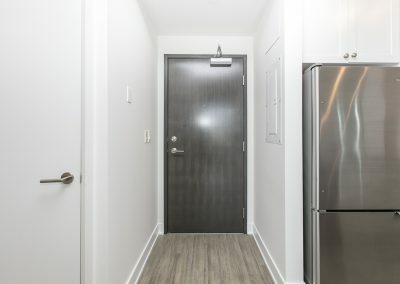 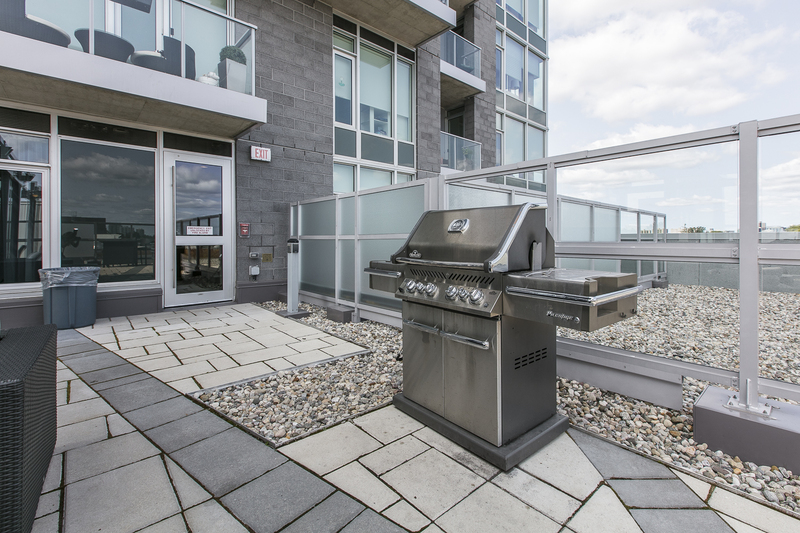 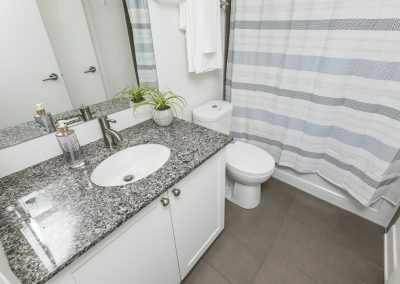 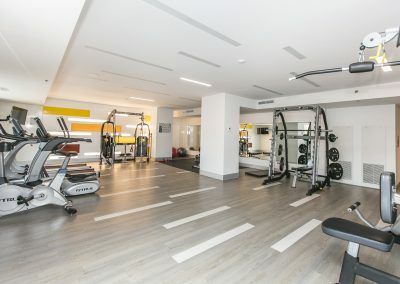 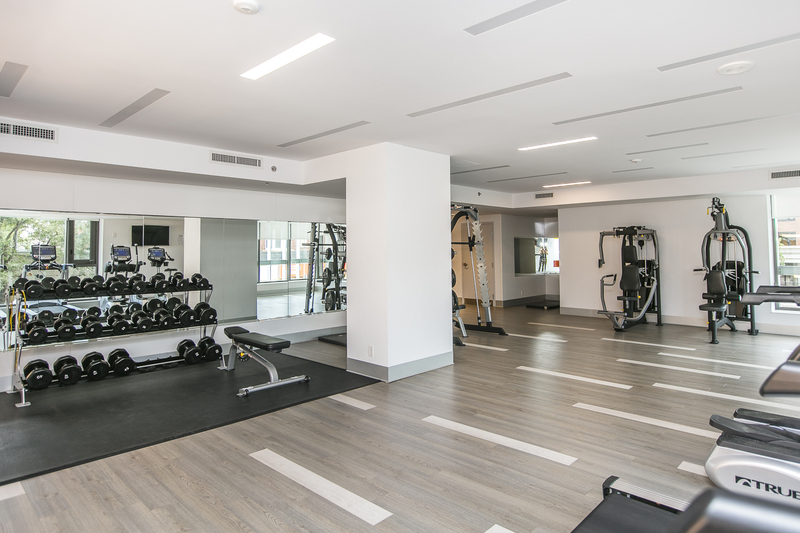 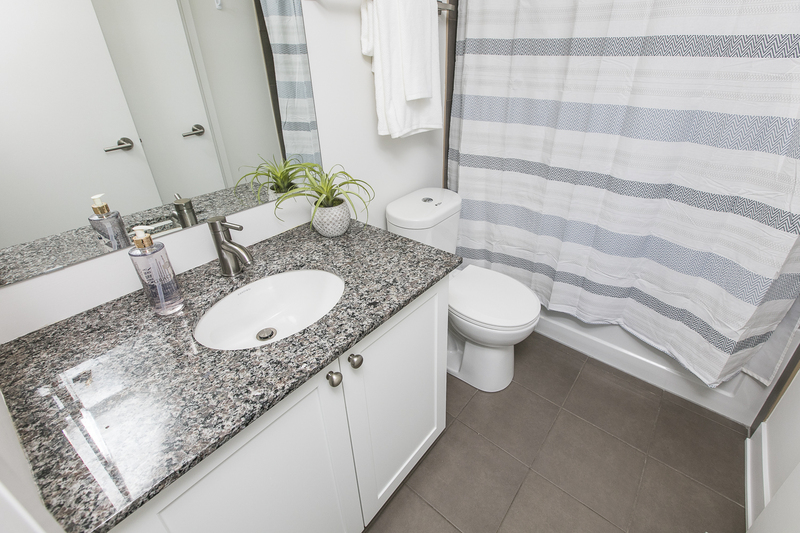 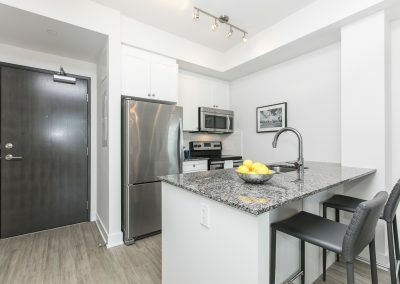 Condo fees include: storage, parking, building insurance, management, fitness centre, party room, meeting room, terrace, common area cleaning and maintenance, elevator.